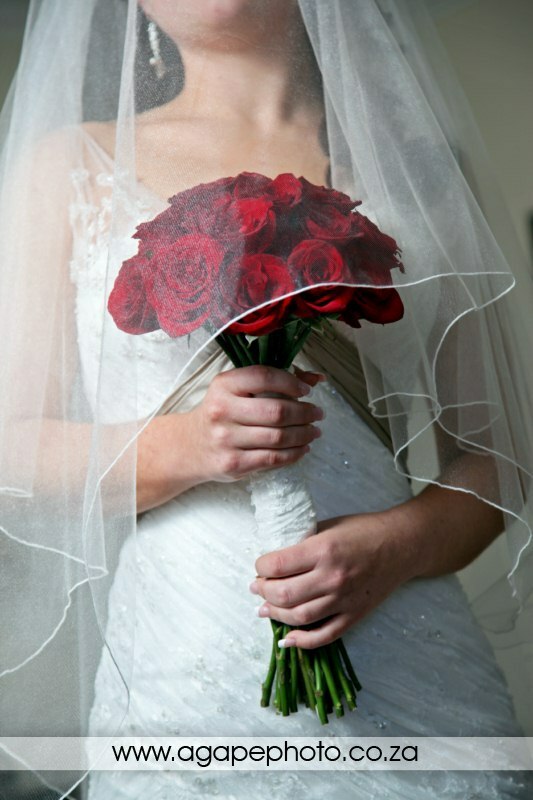 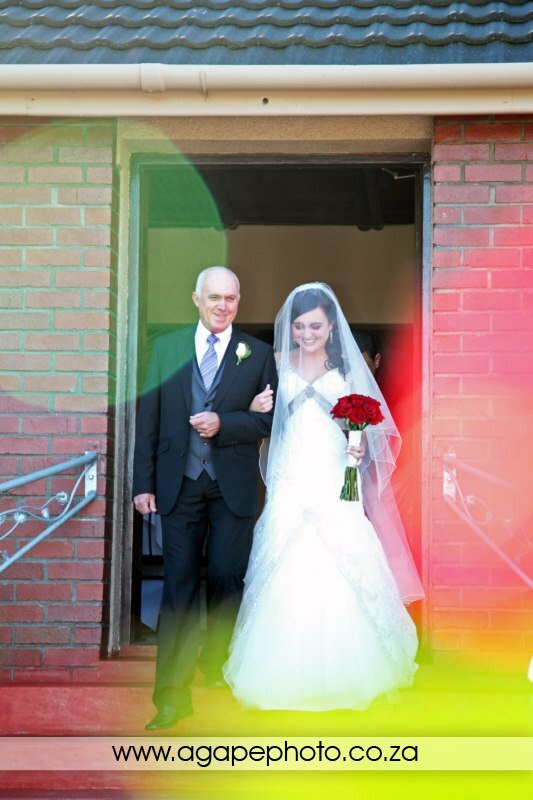 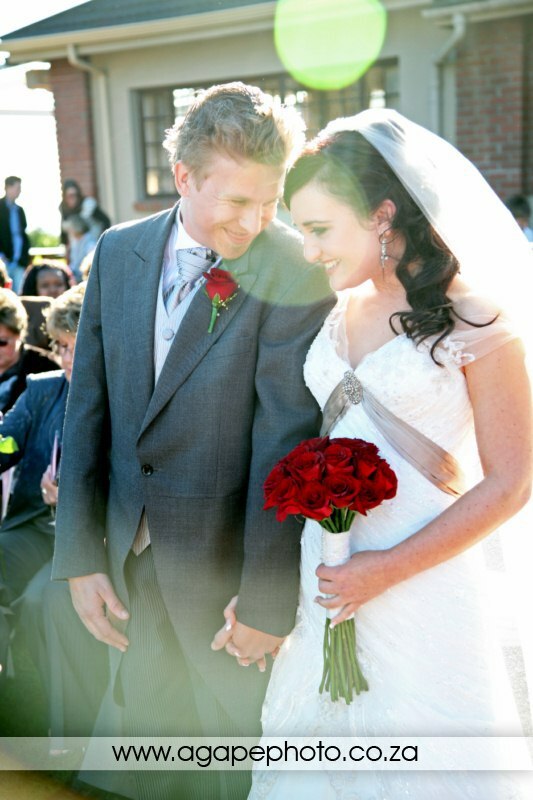 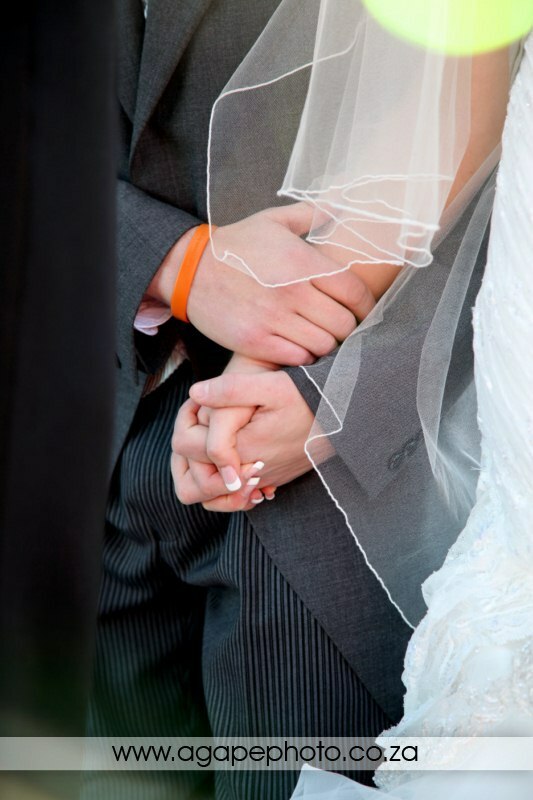 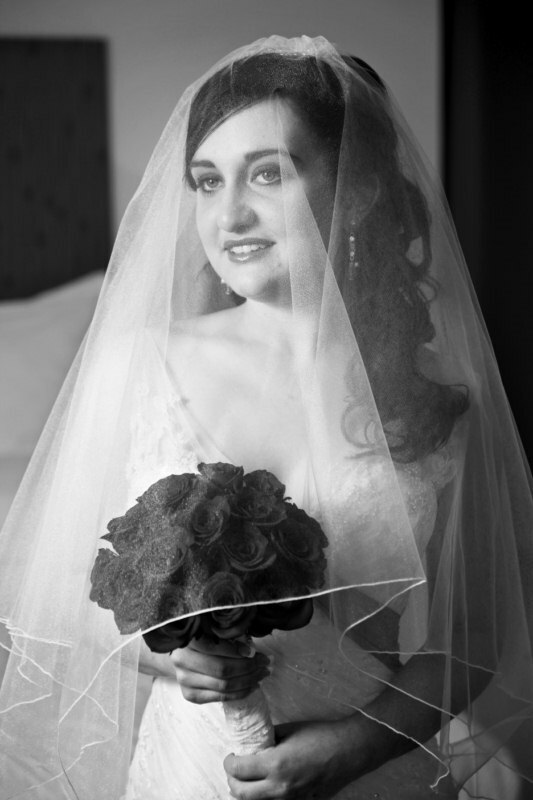 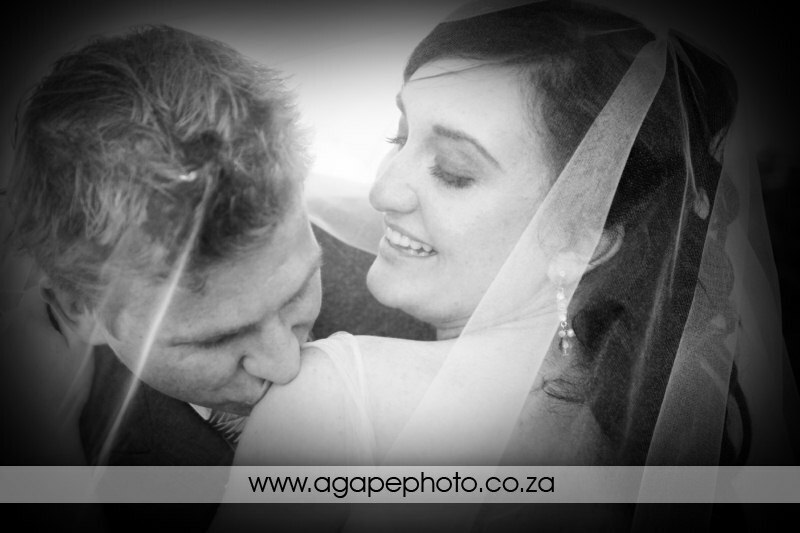 Being a wedding photographer is really a great job, but to capture this wedding was a true blessing. 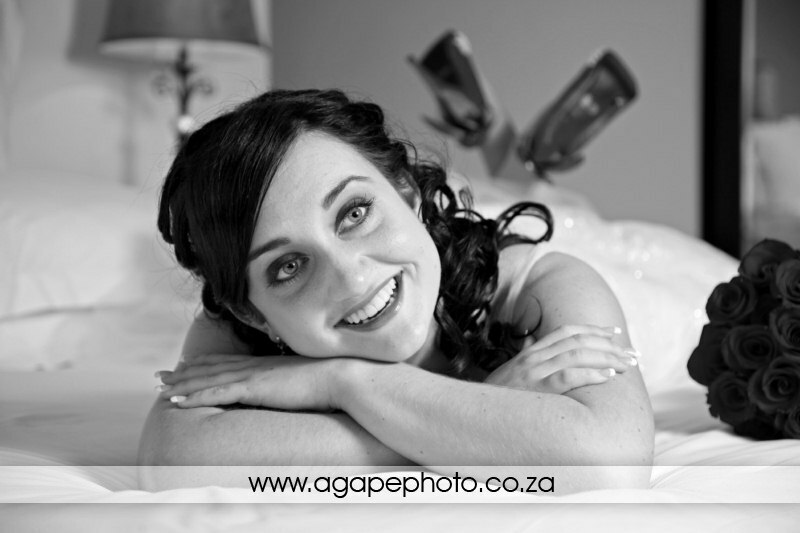 Some might know this, but before photography I was a teacher and that is where I know Elsa from. 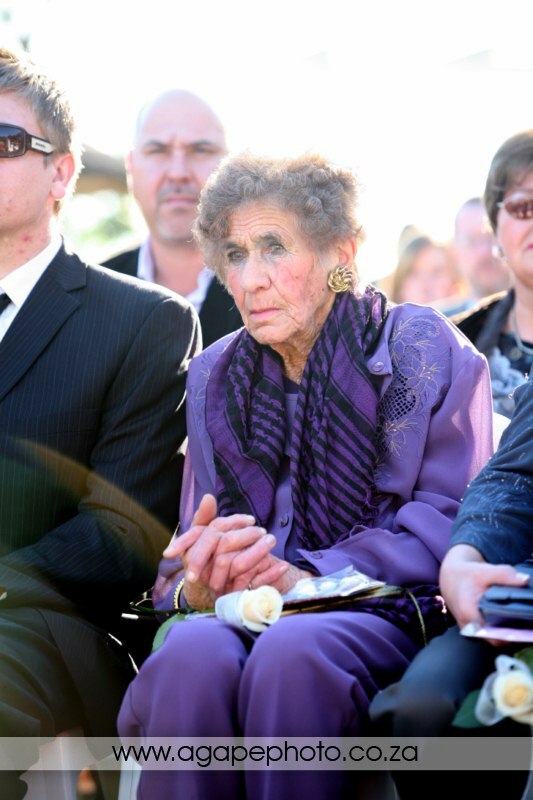 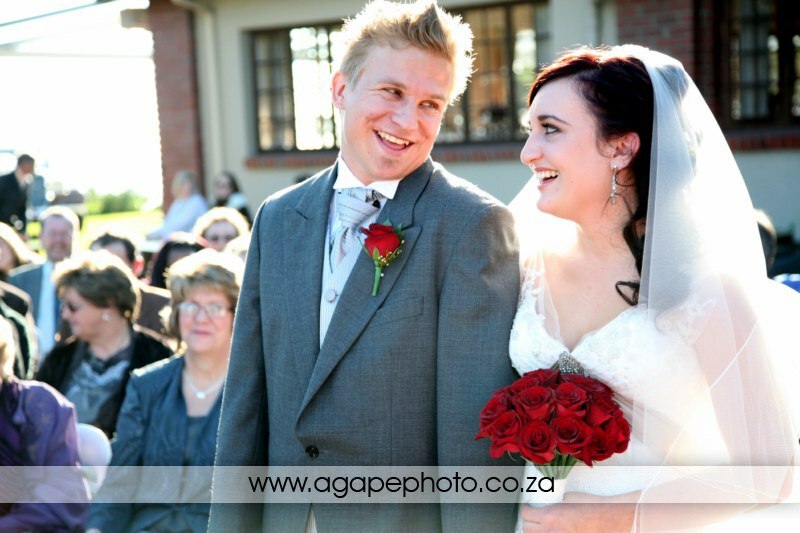 She was in grade 9 when I started teaching at Durbanville High School. 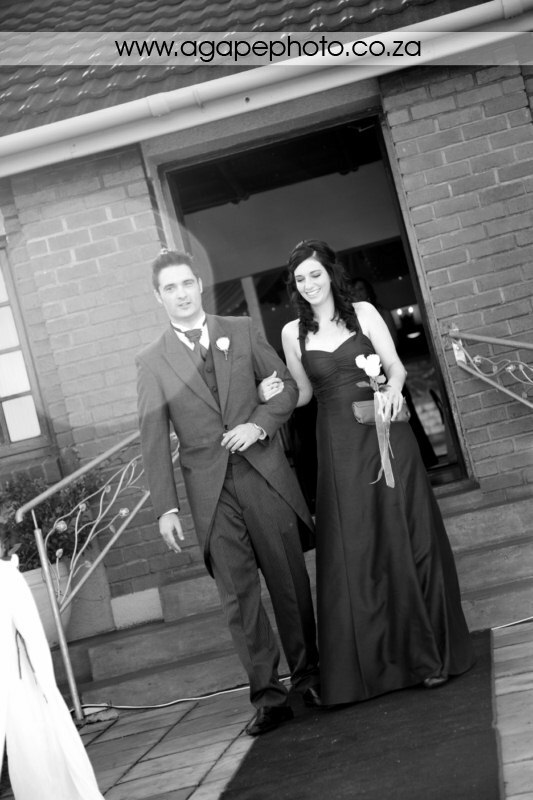 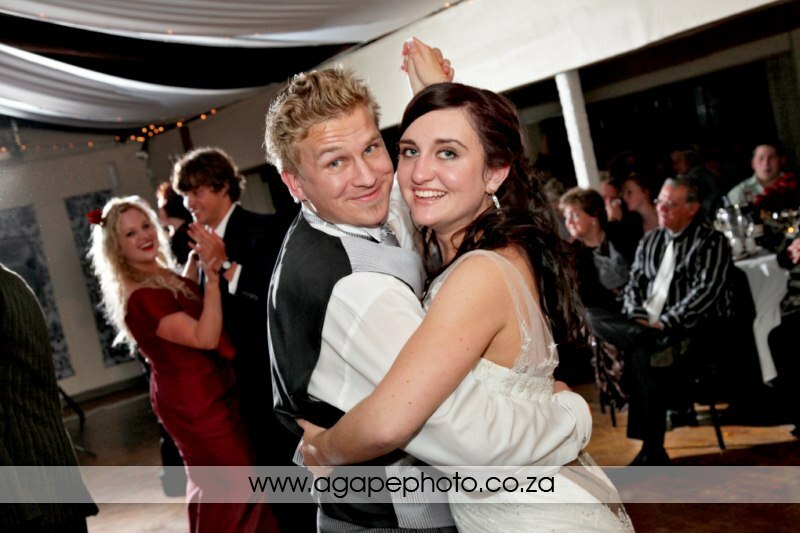 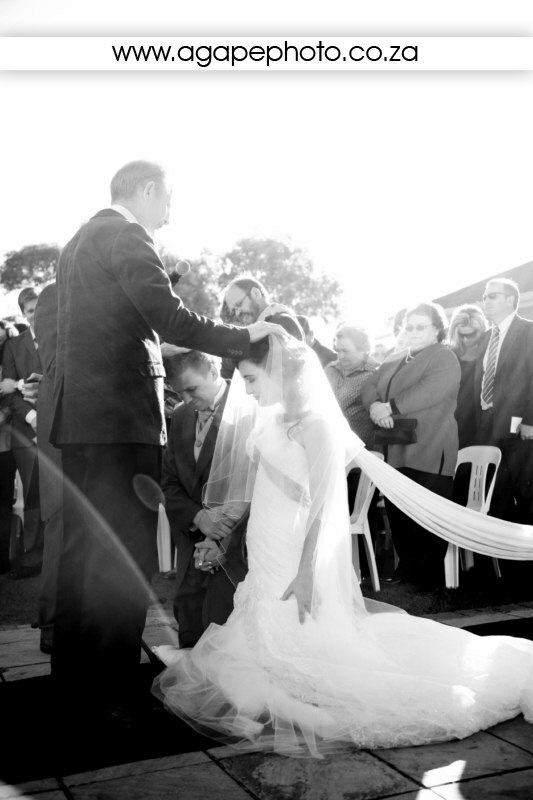 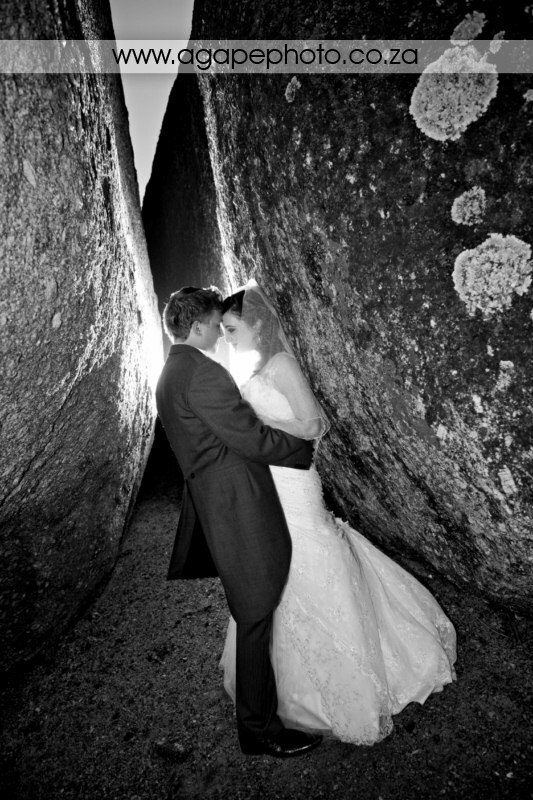 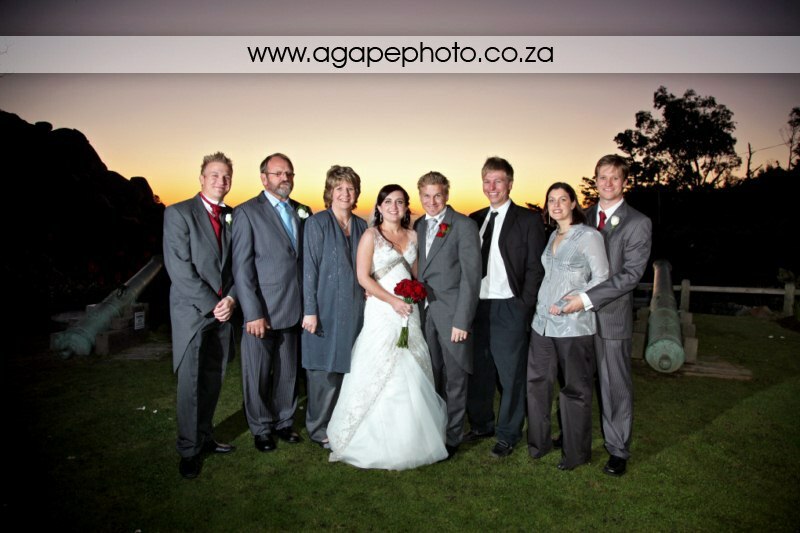 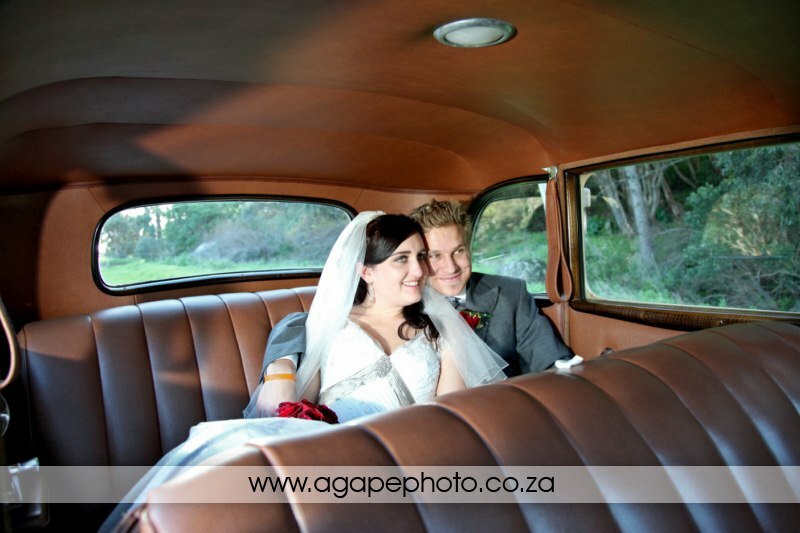 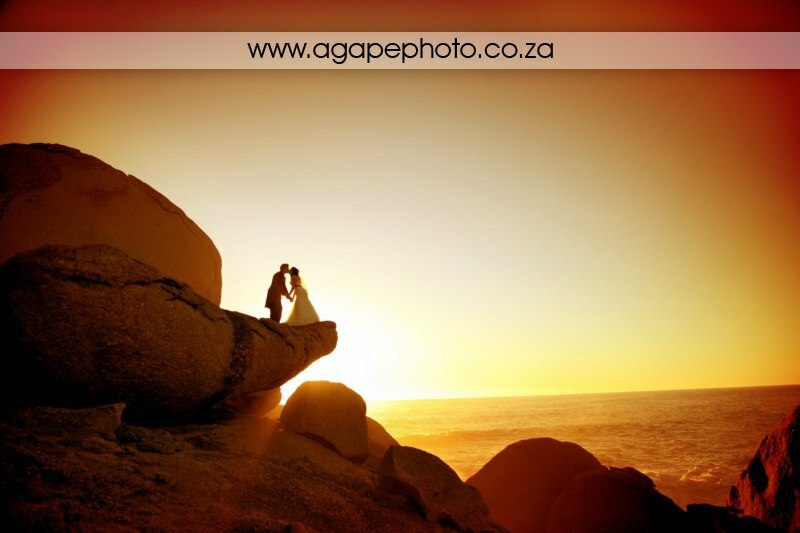 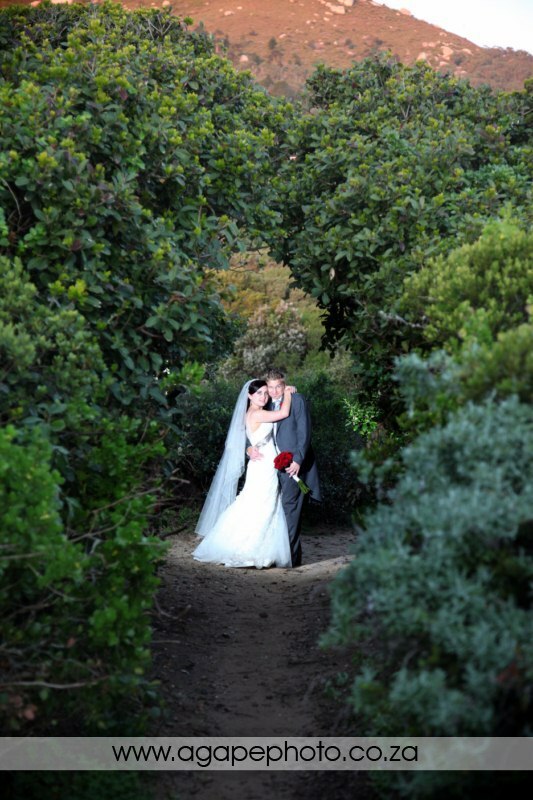 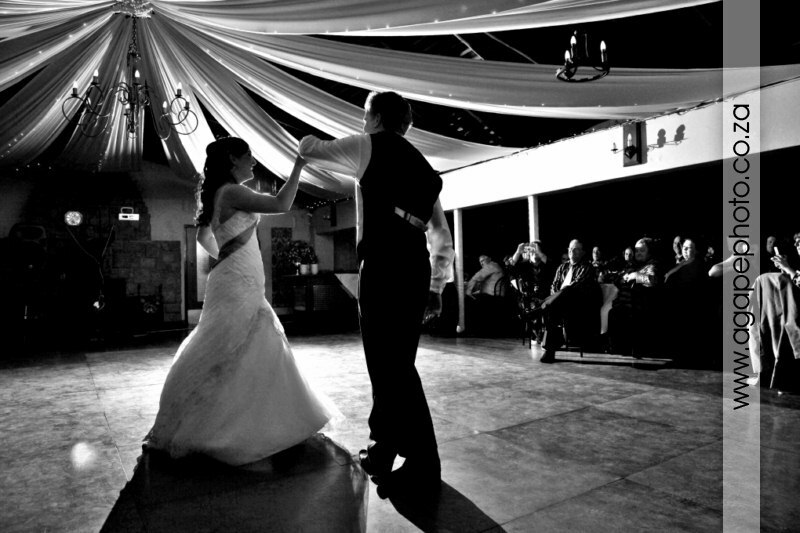 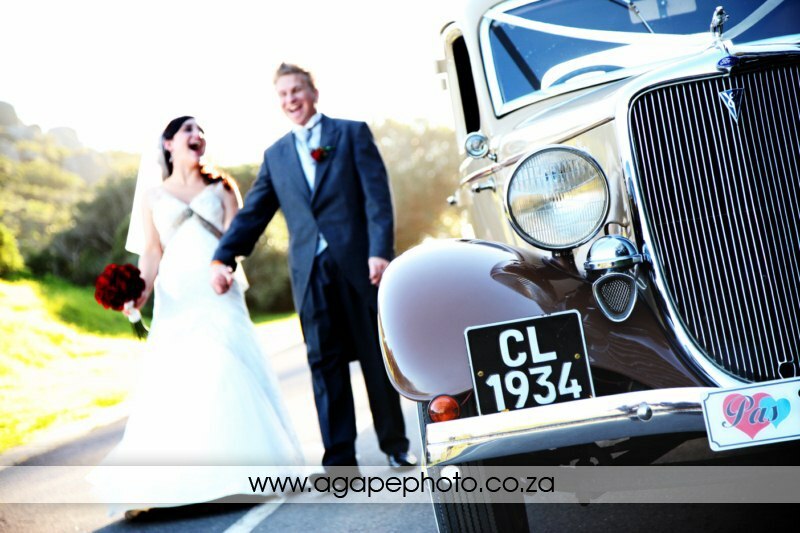 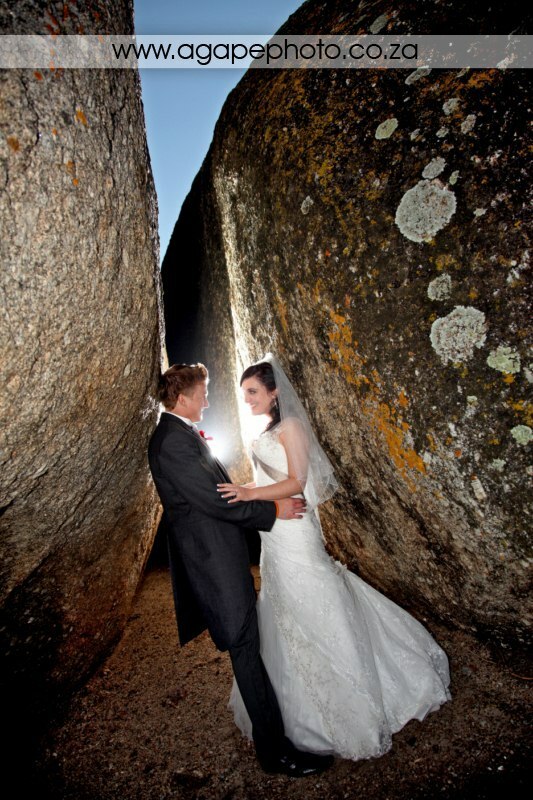 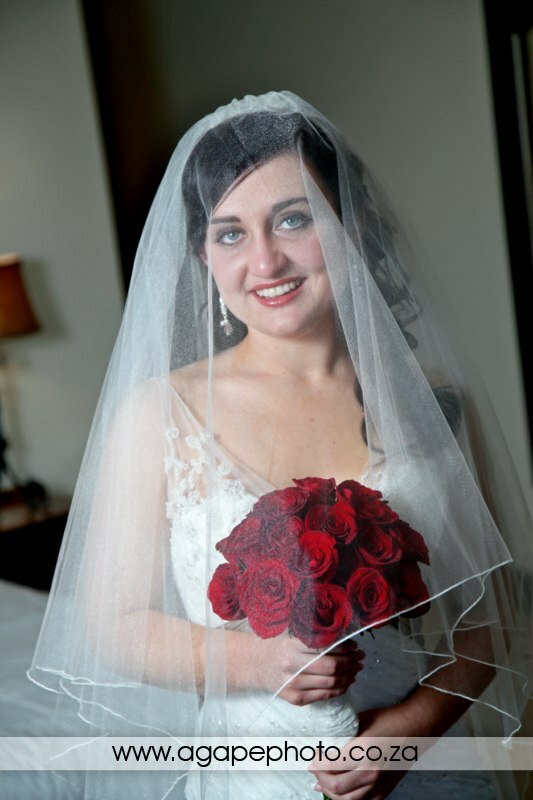 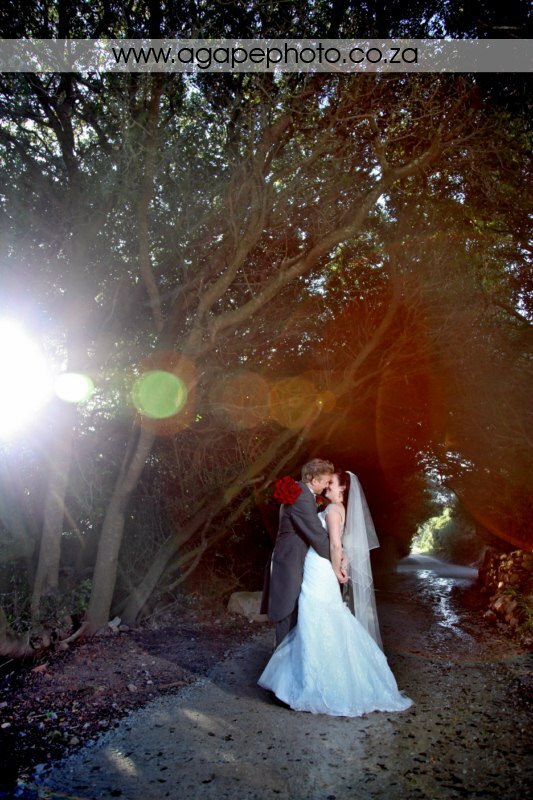 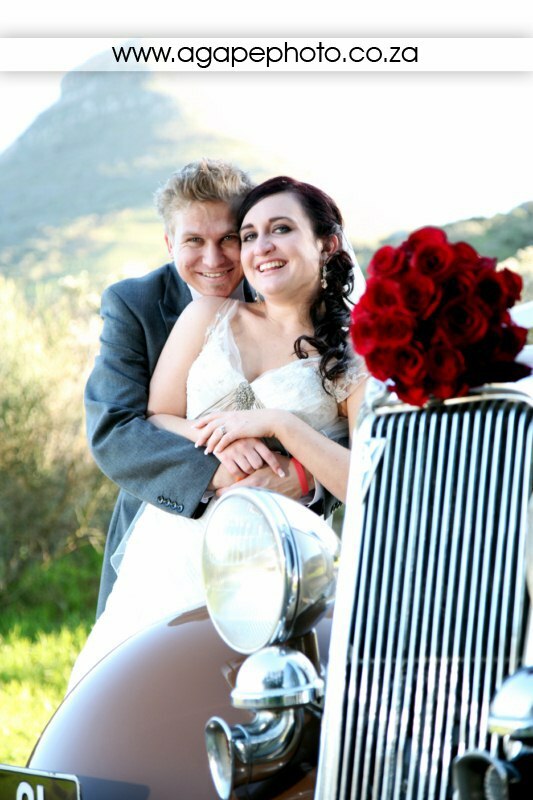 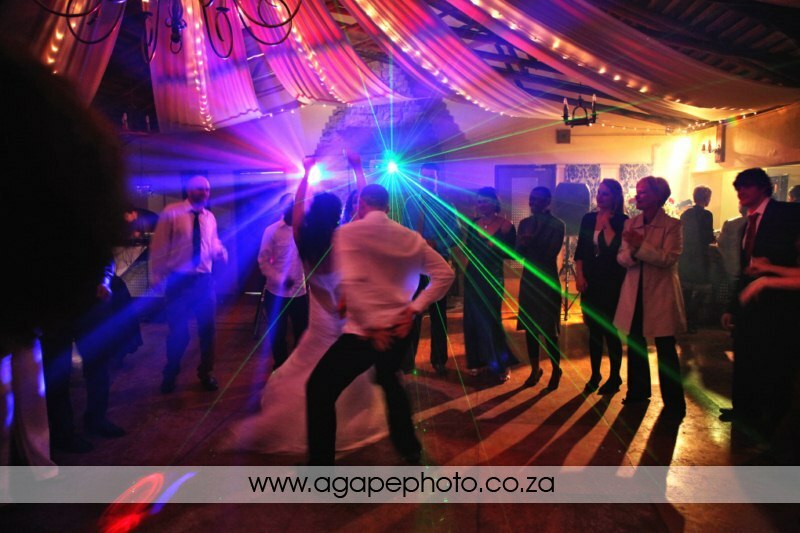 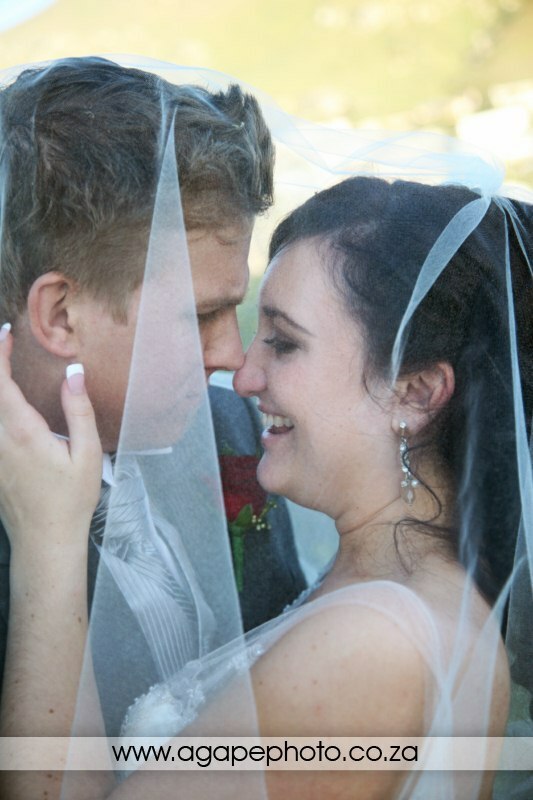 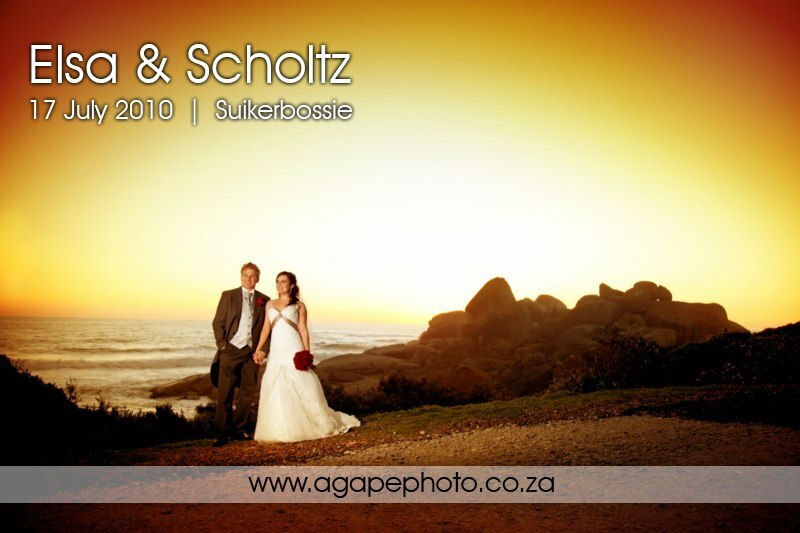 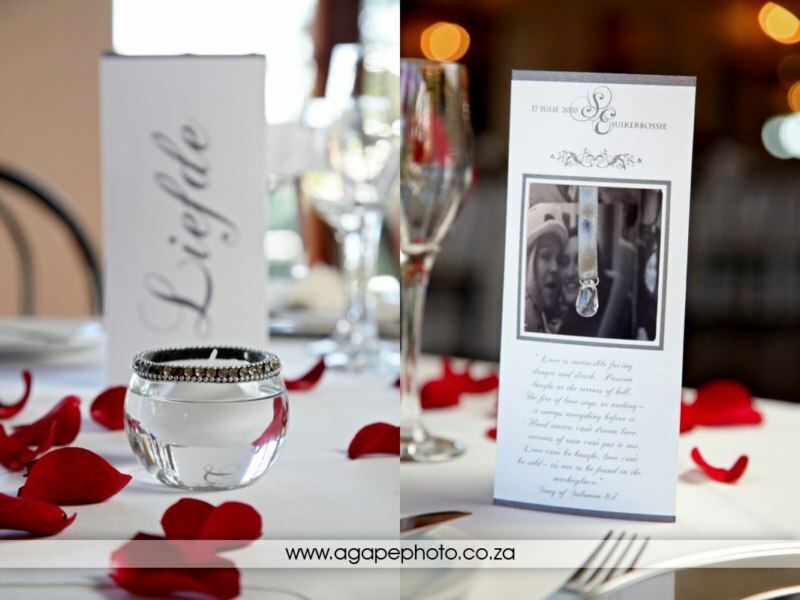 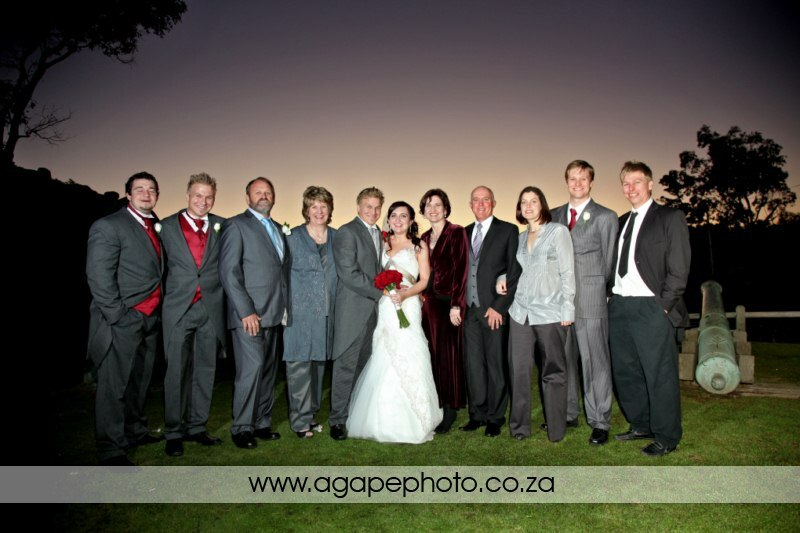 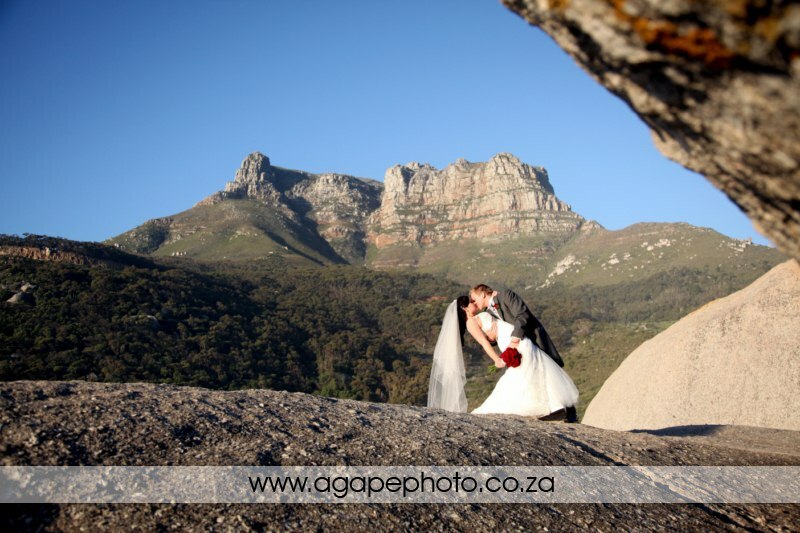 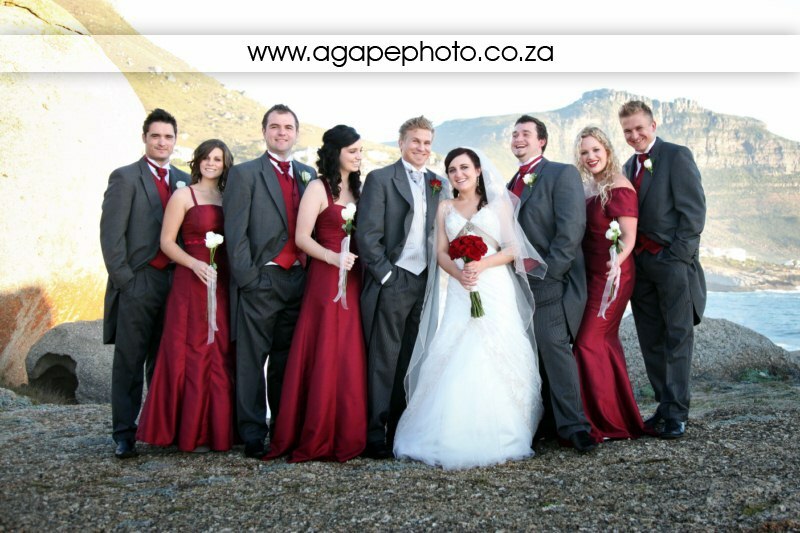 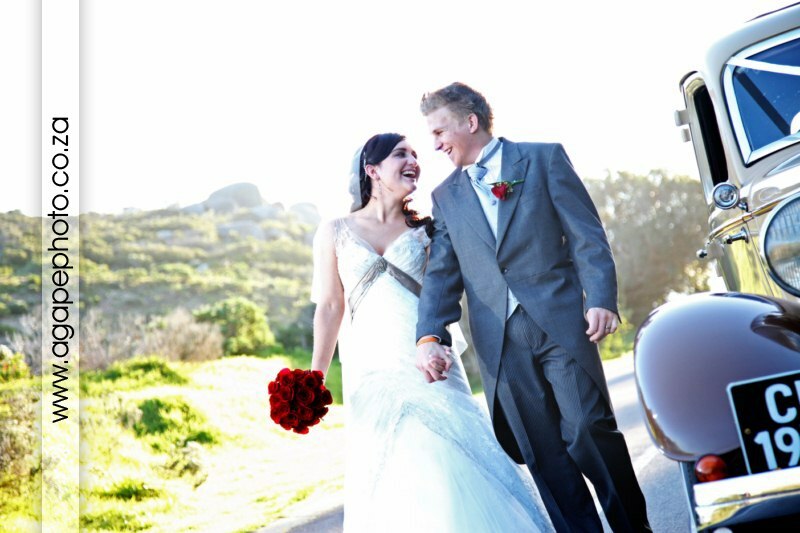 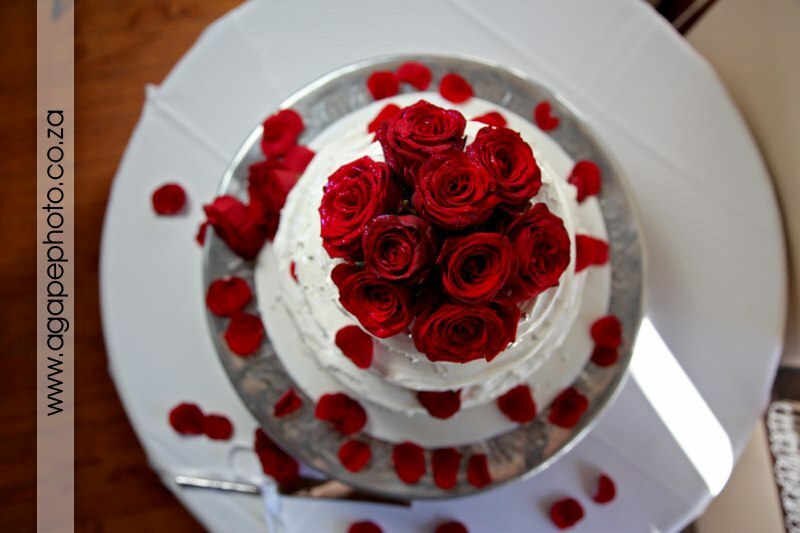 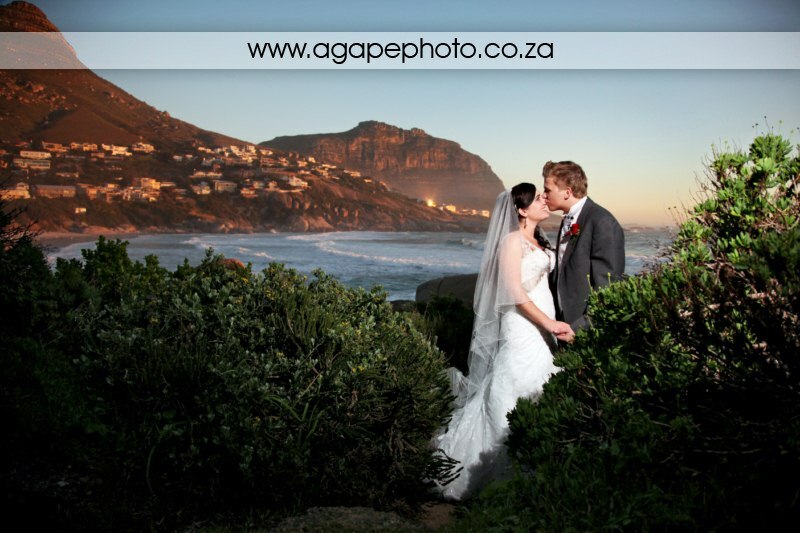 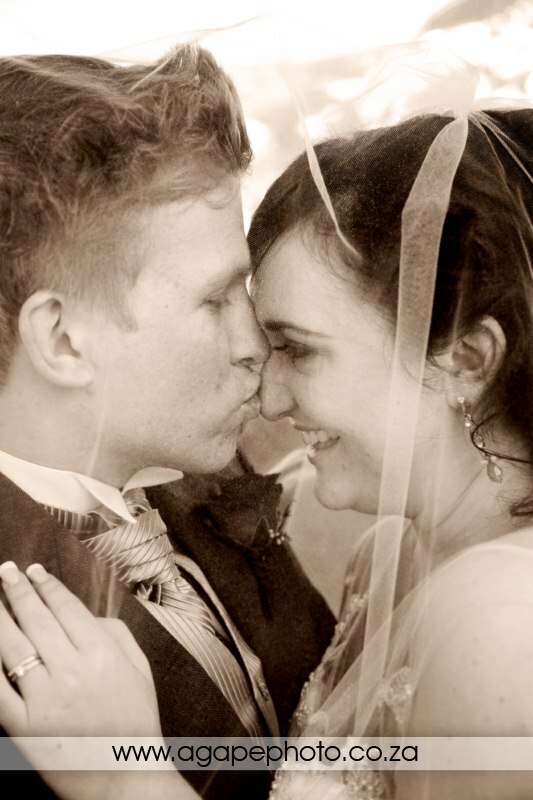 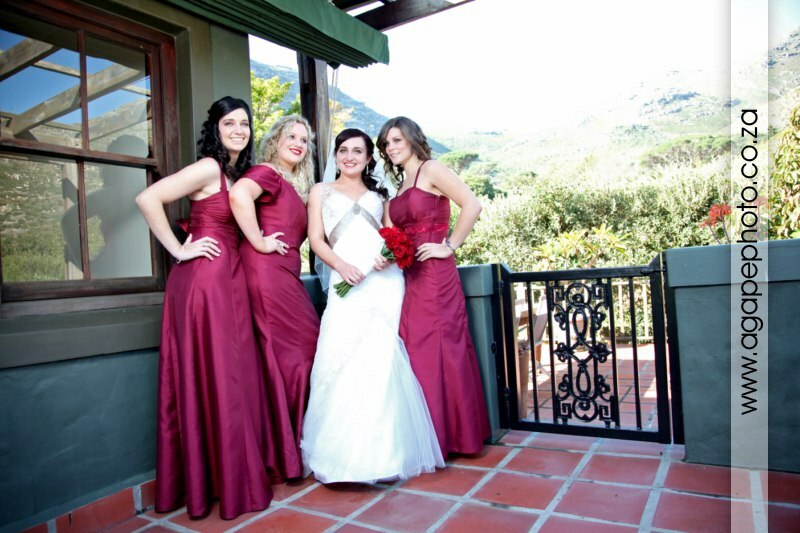 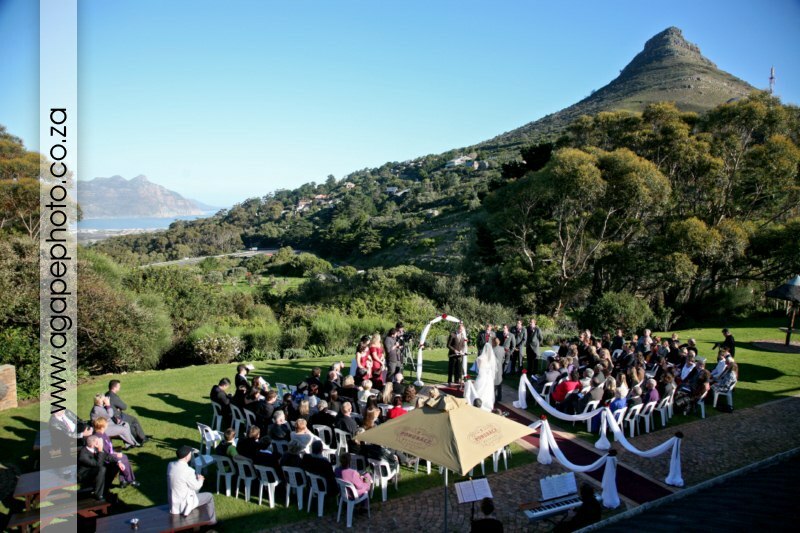 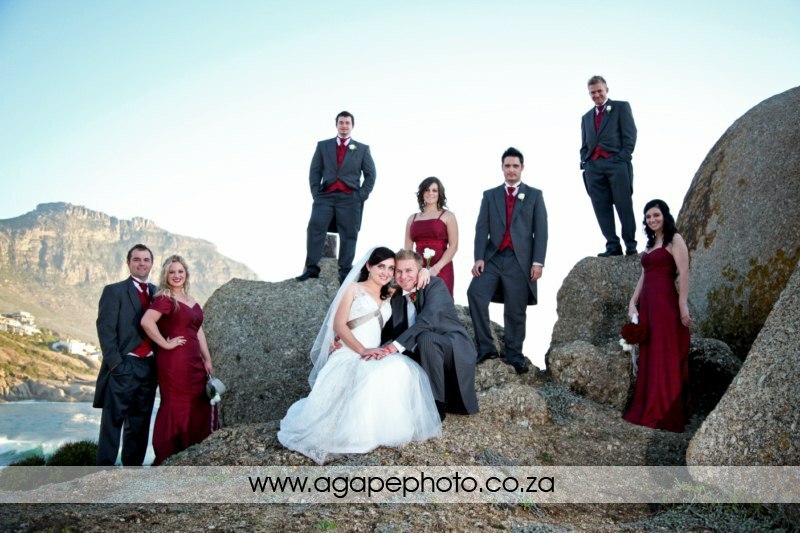 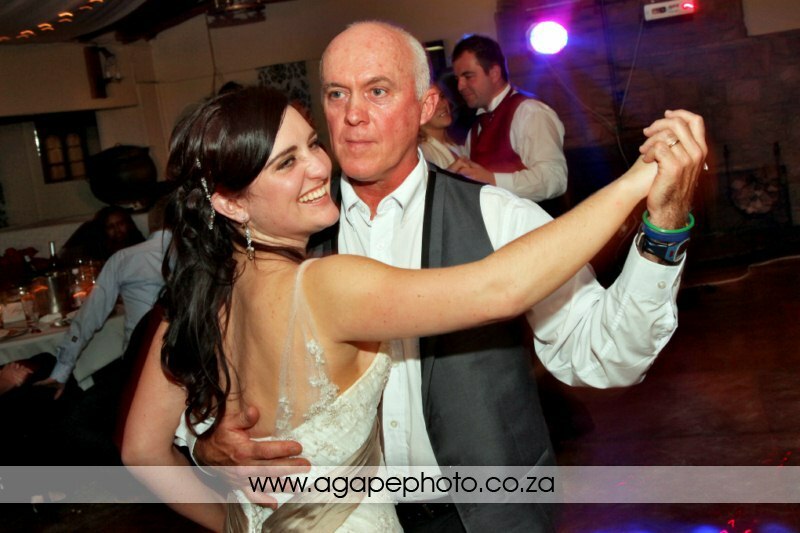 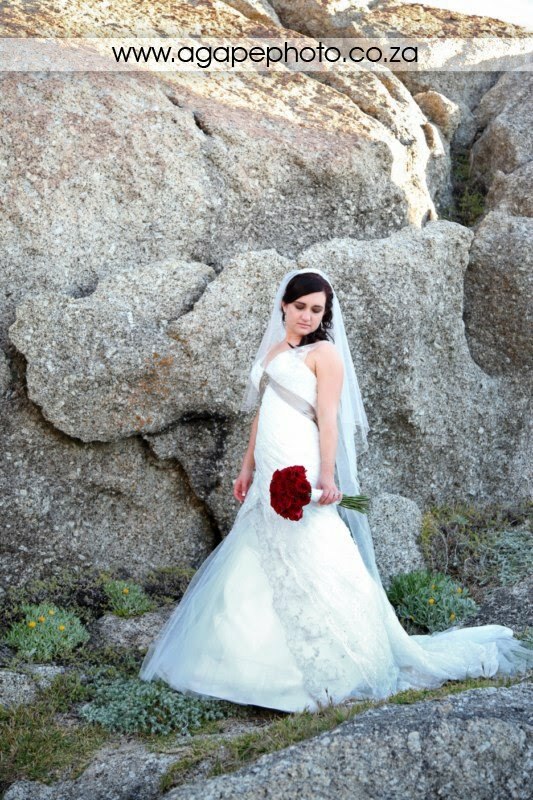 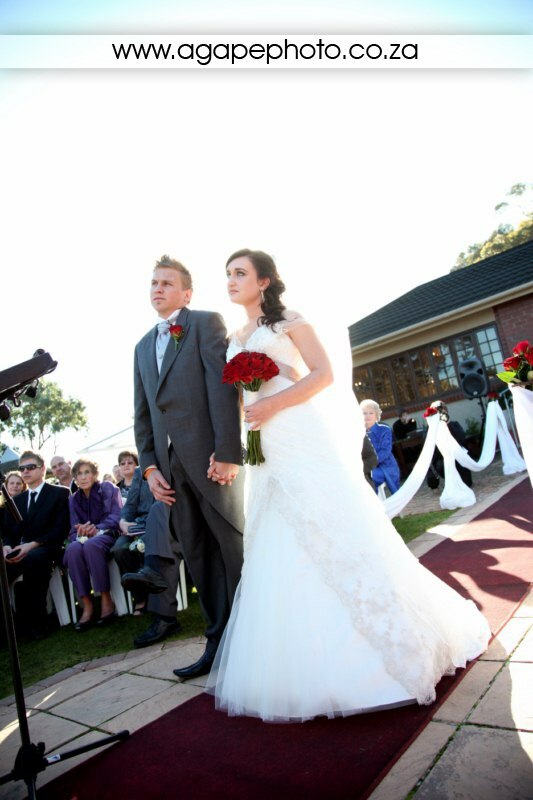 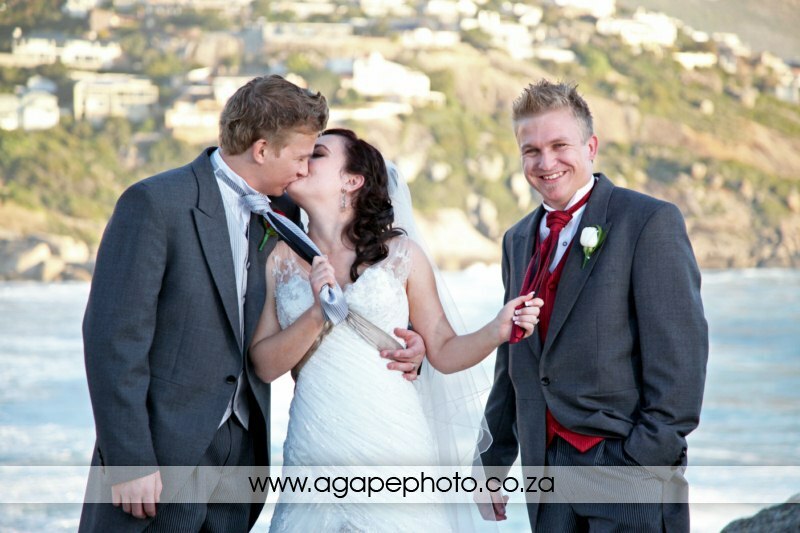 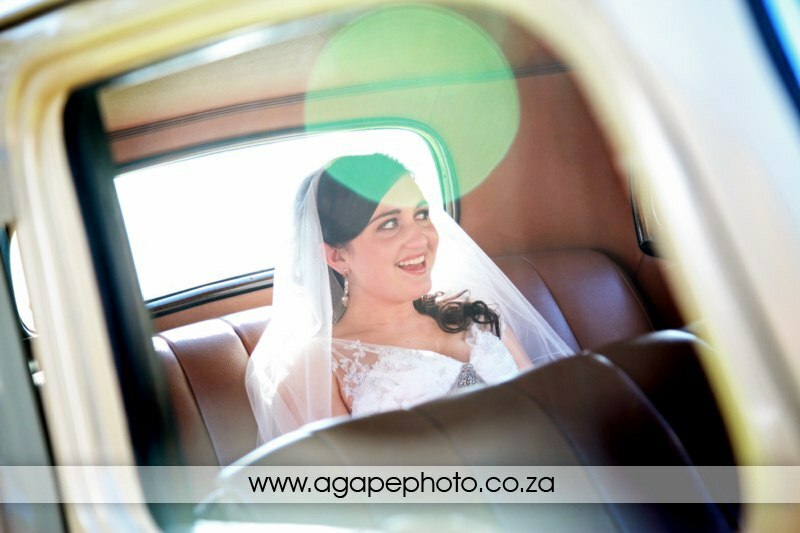 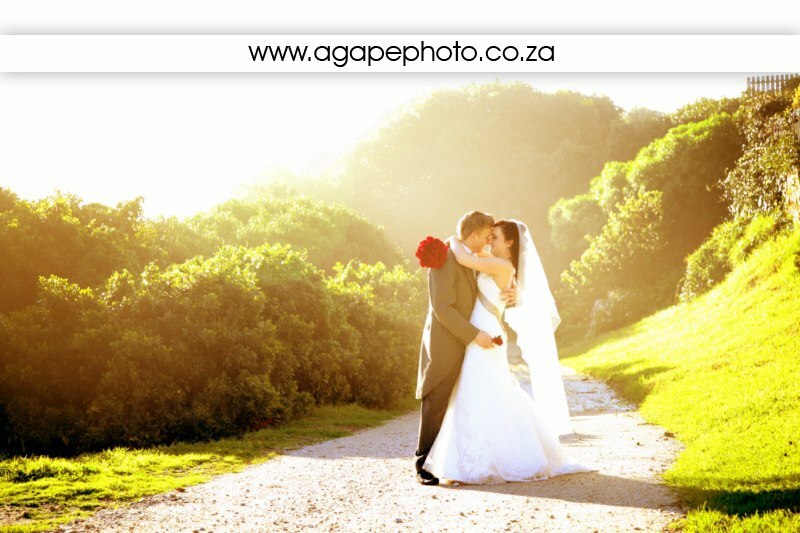 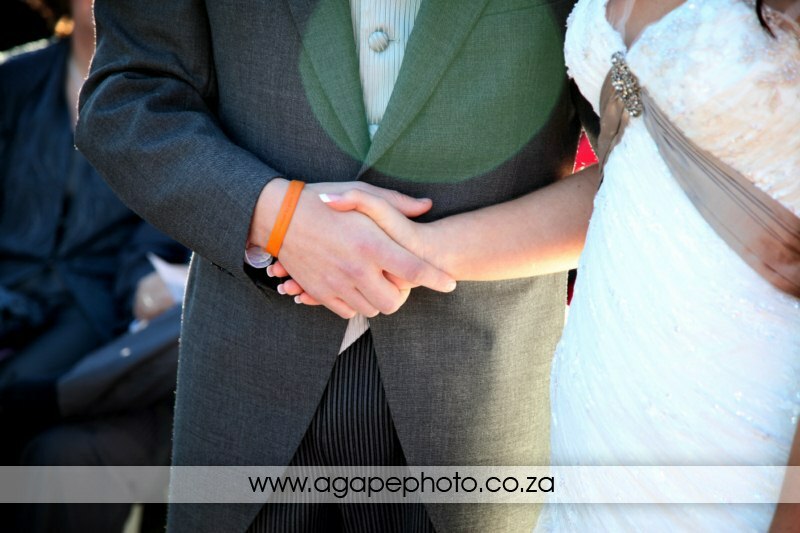 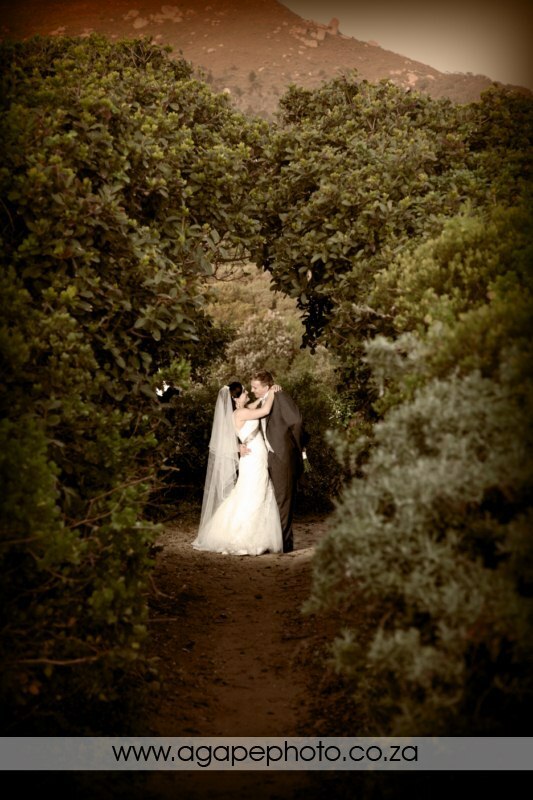 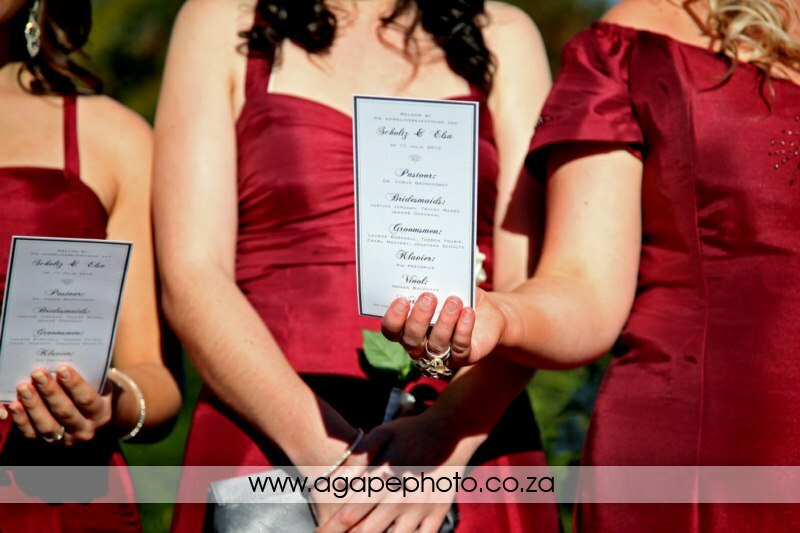 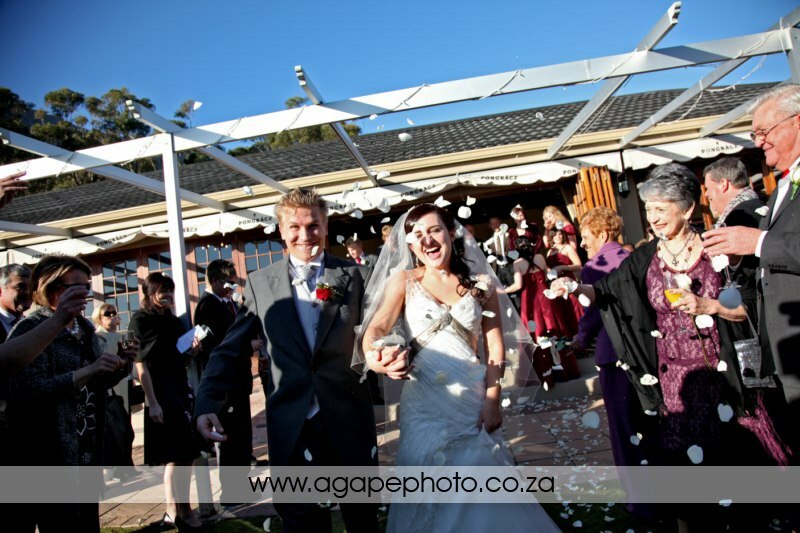 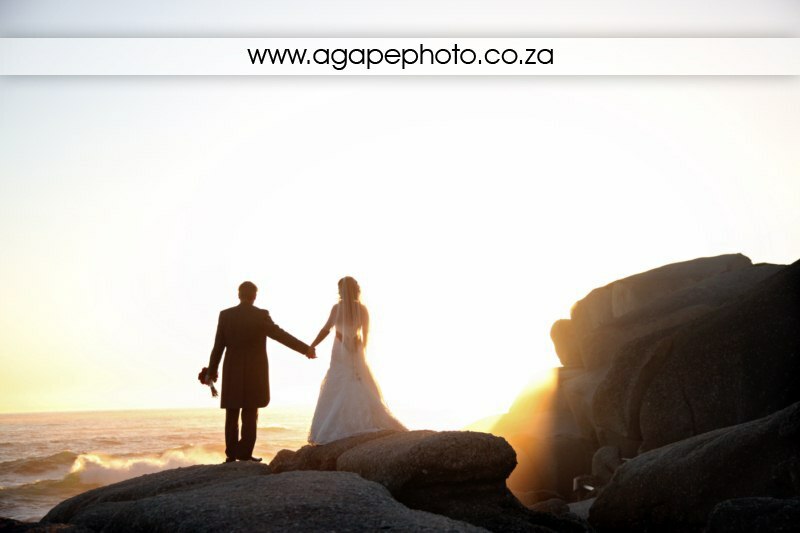 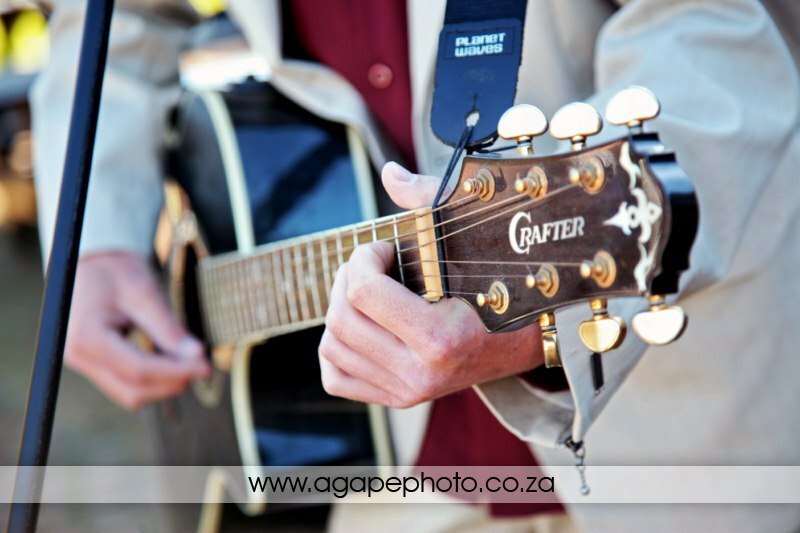 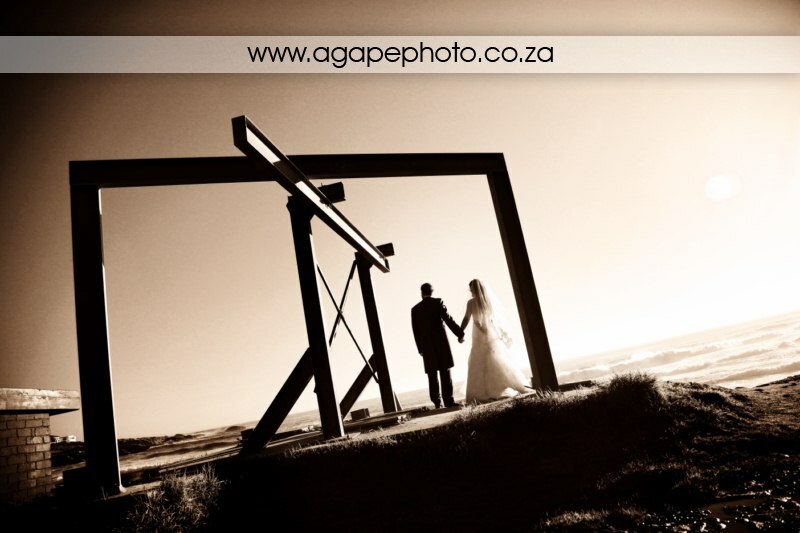 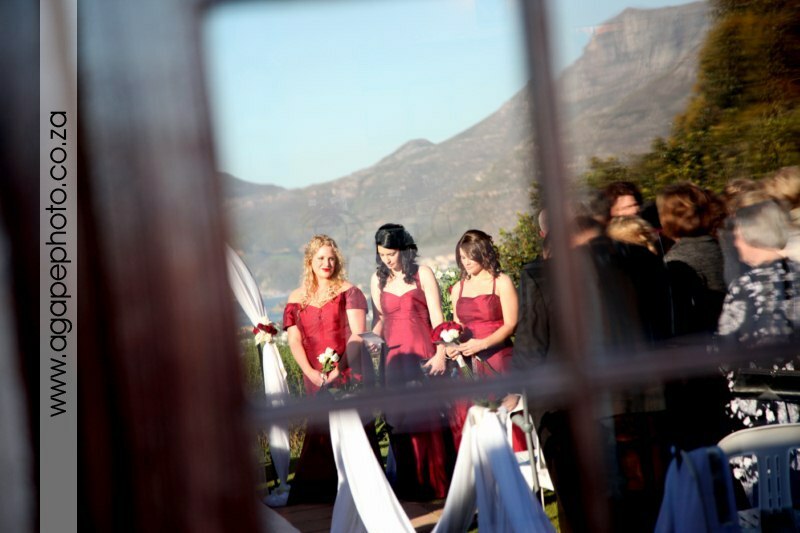 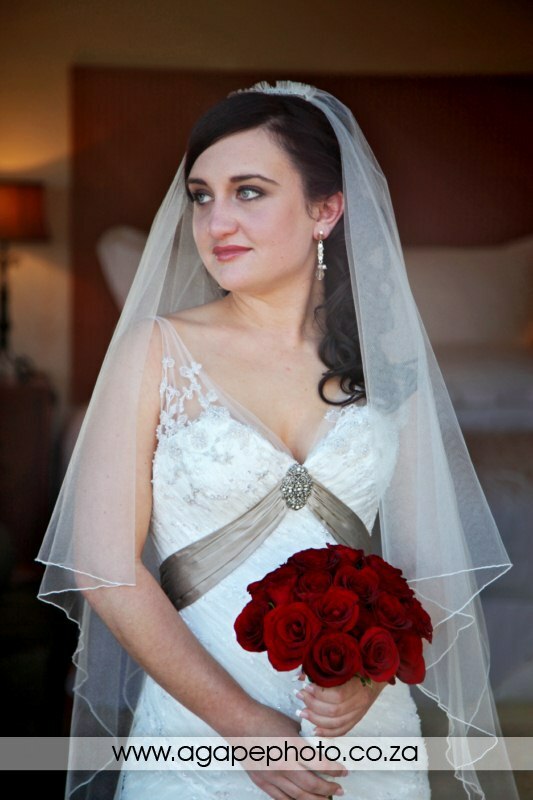 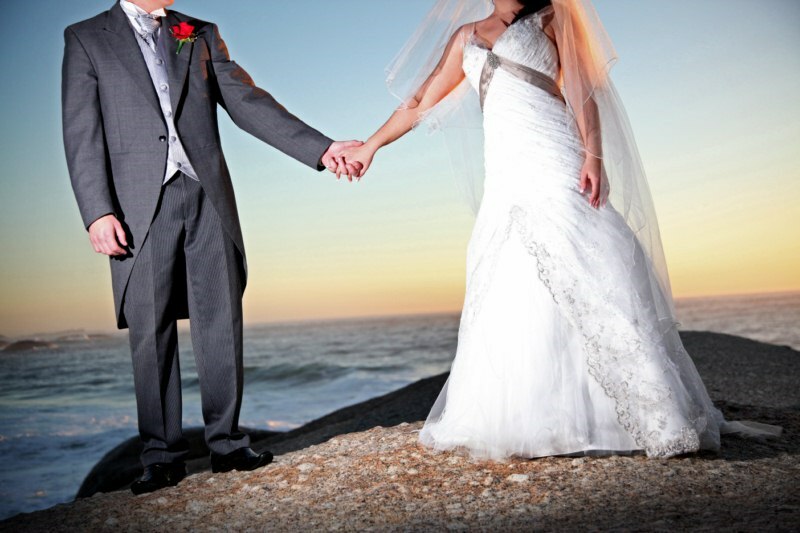 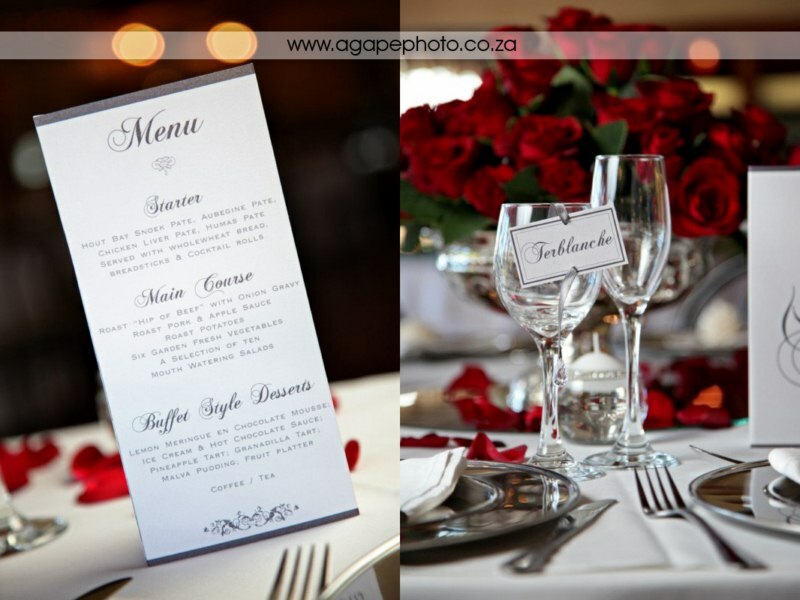 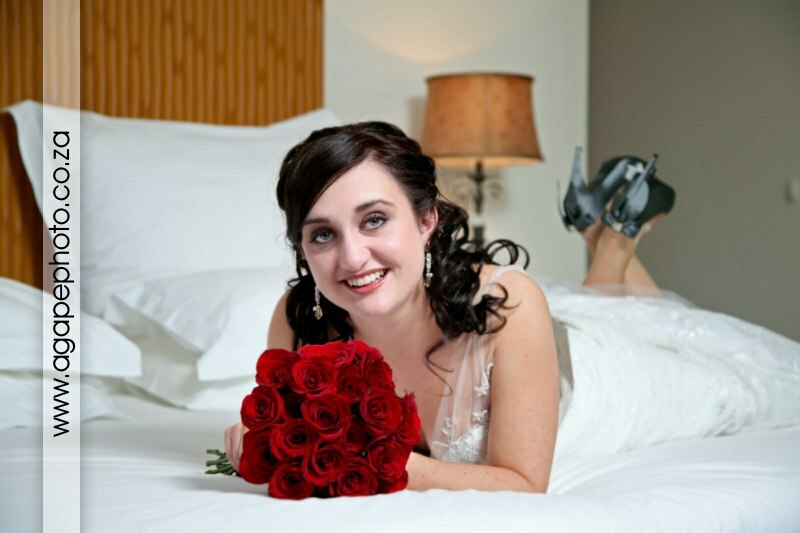 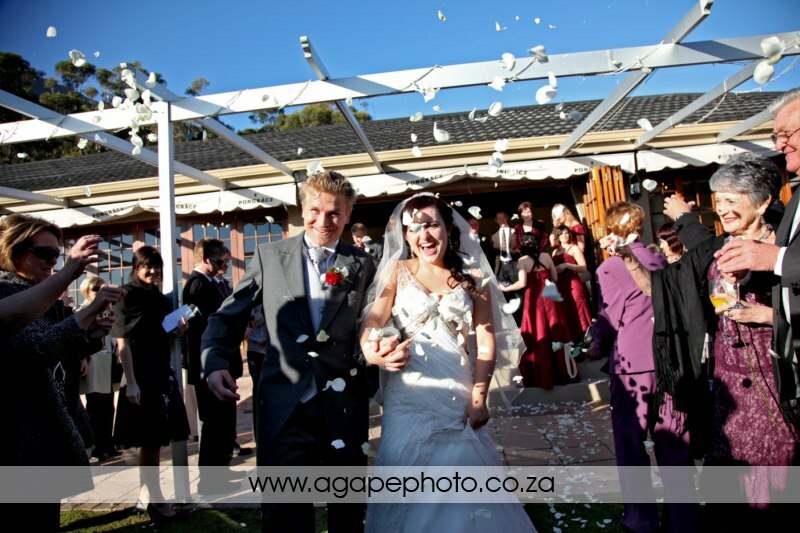 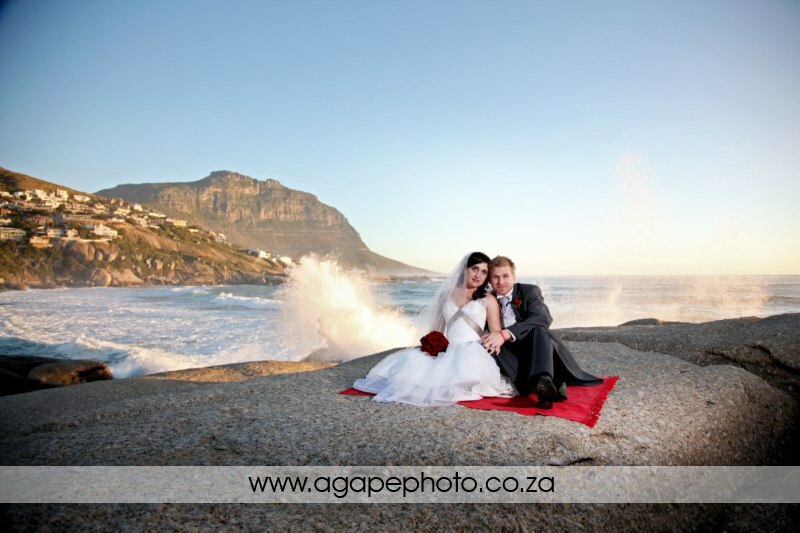 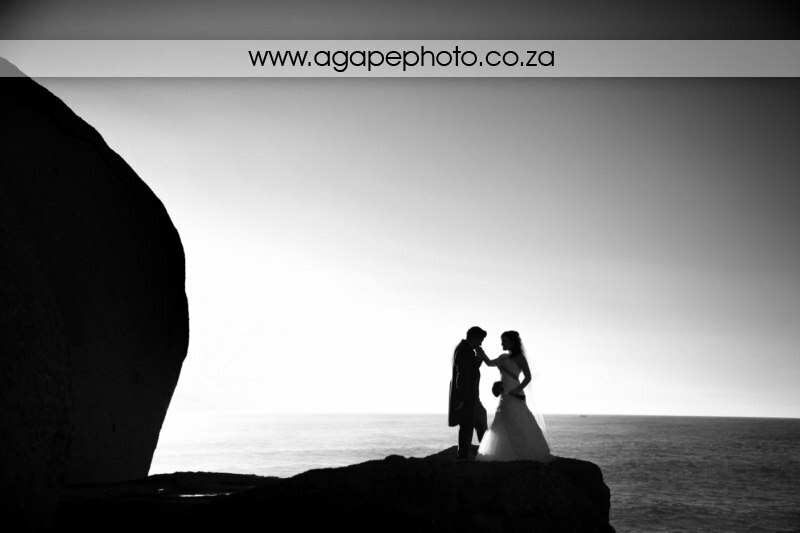 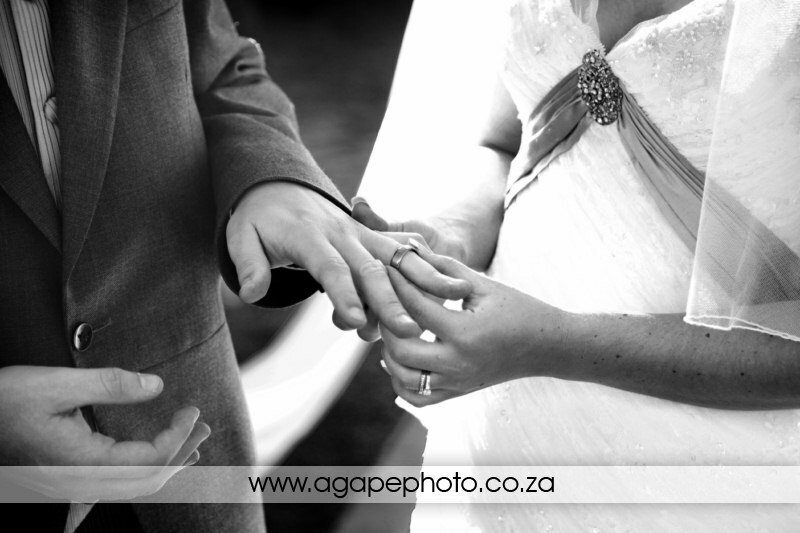 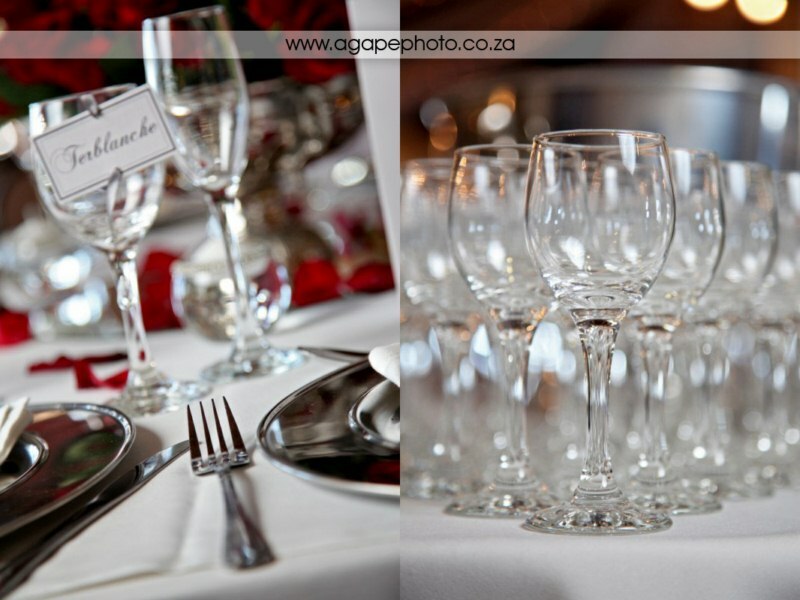 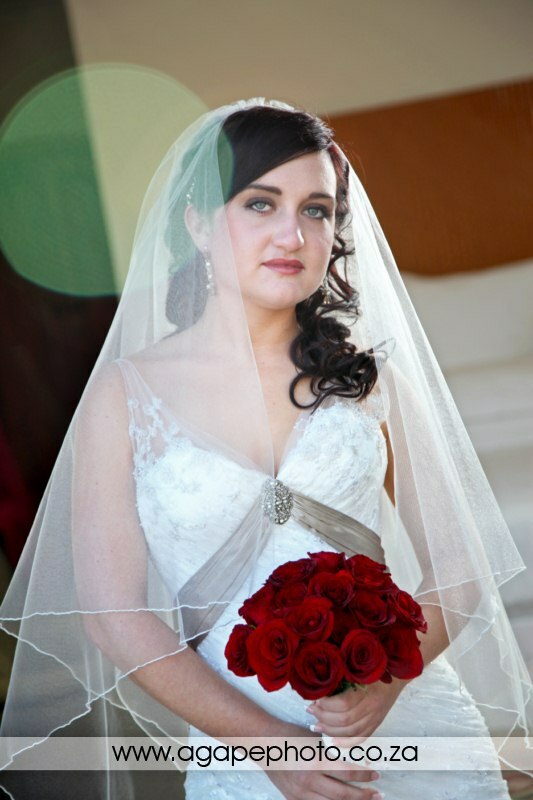 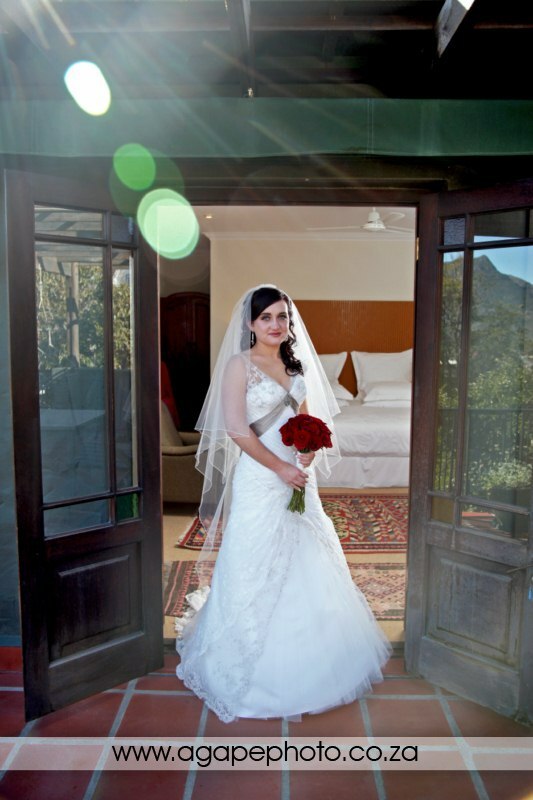 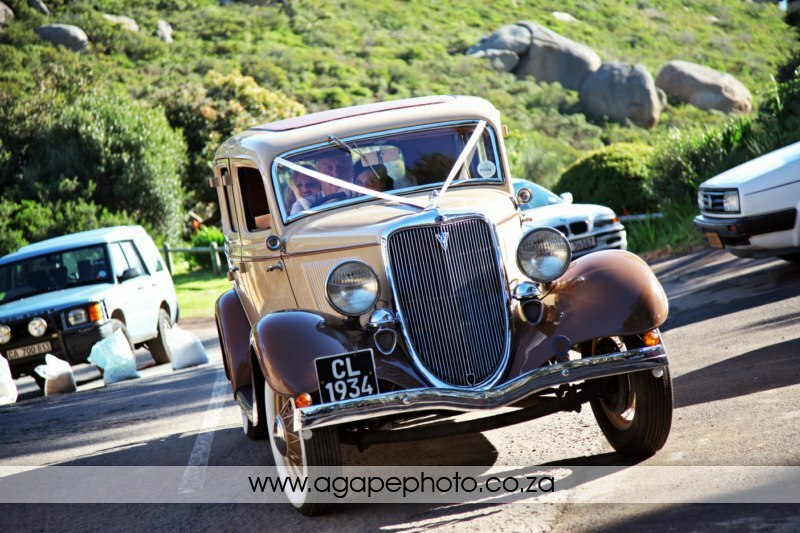 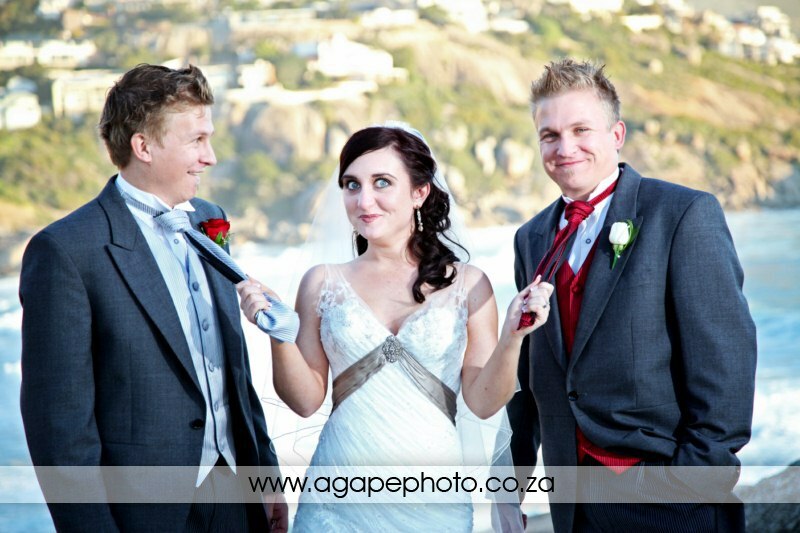 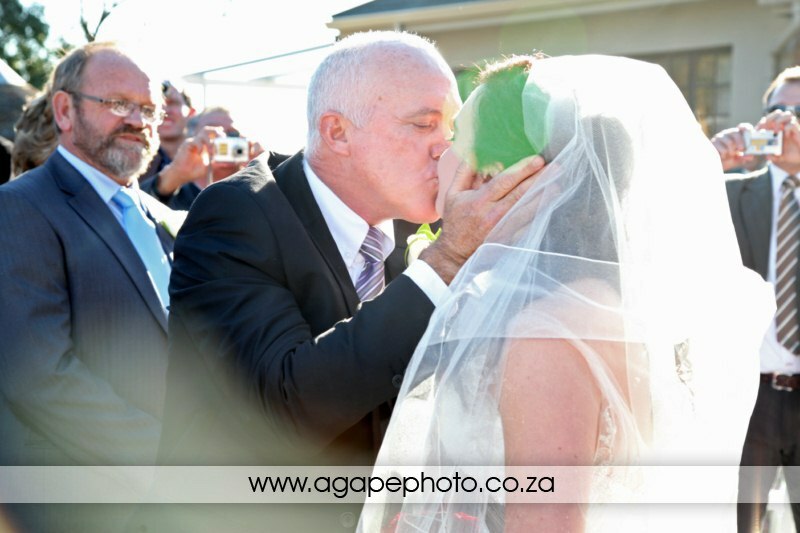 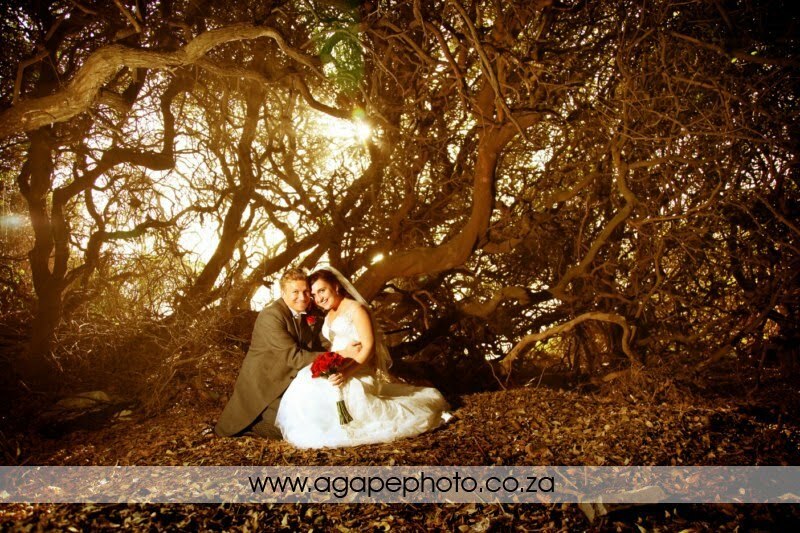 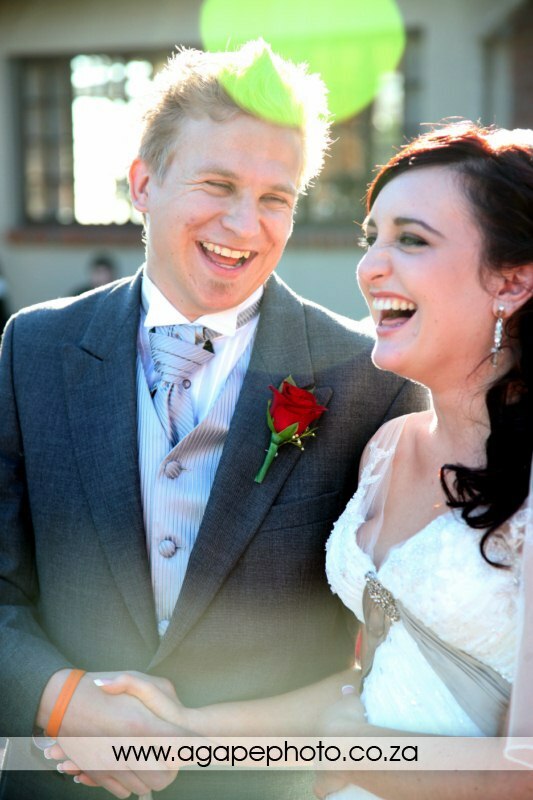 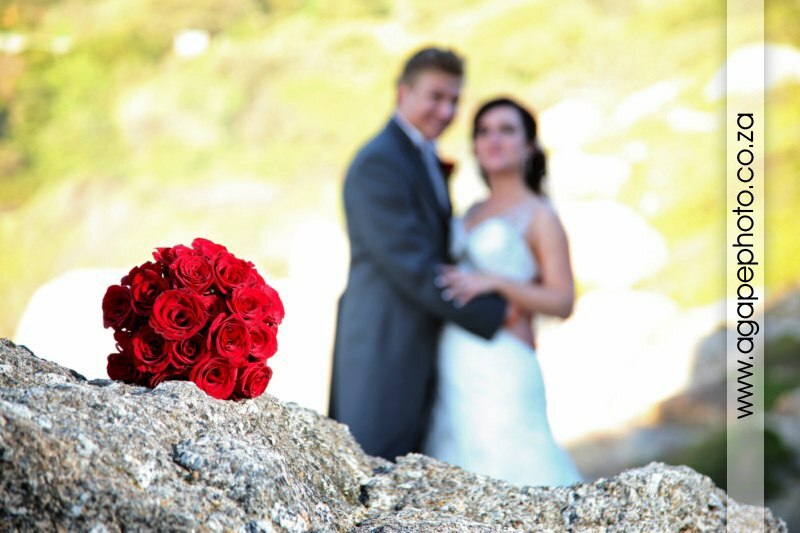 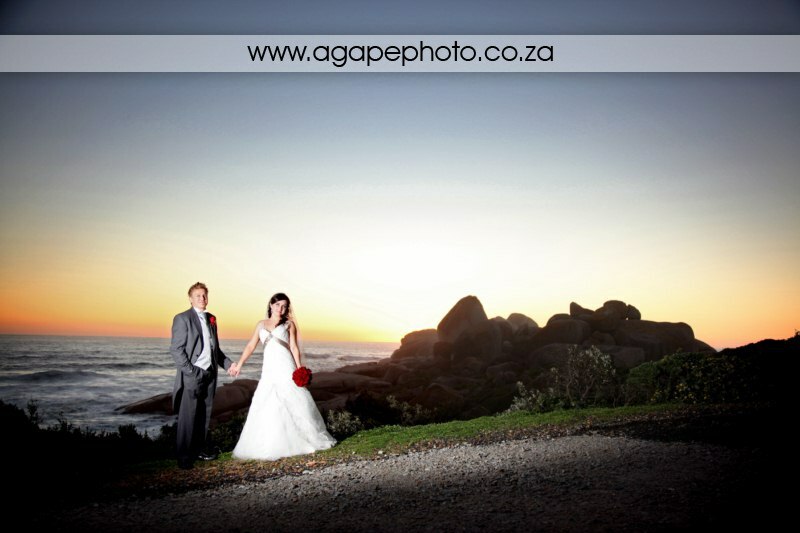 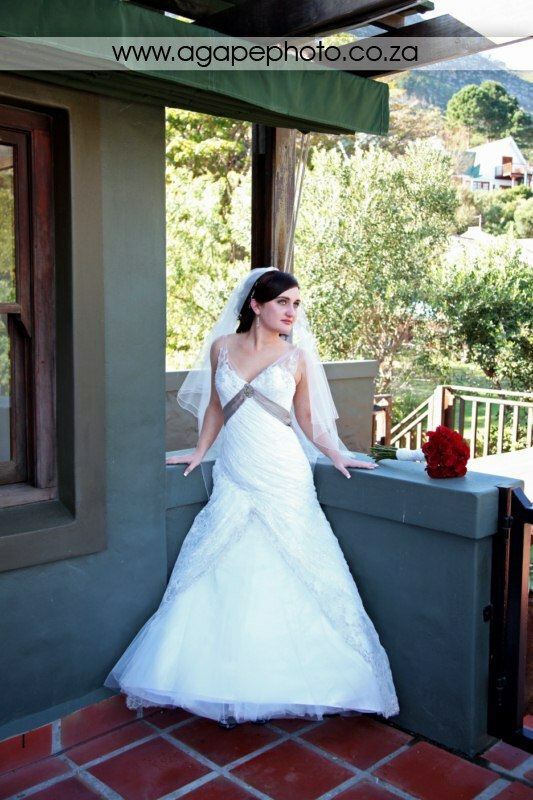 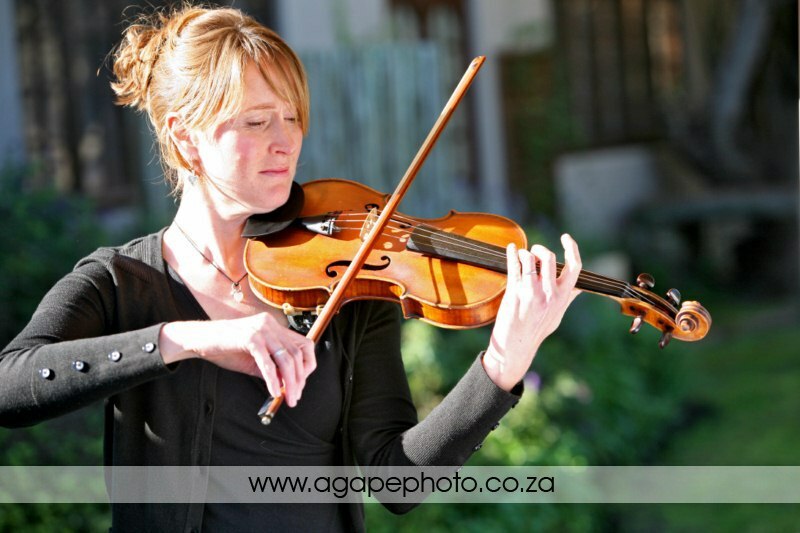 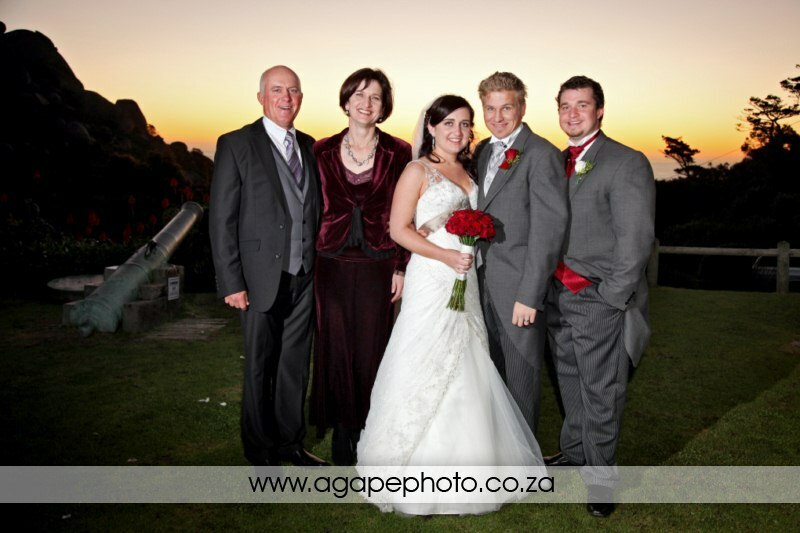 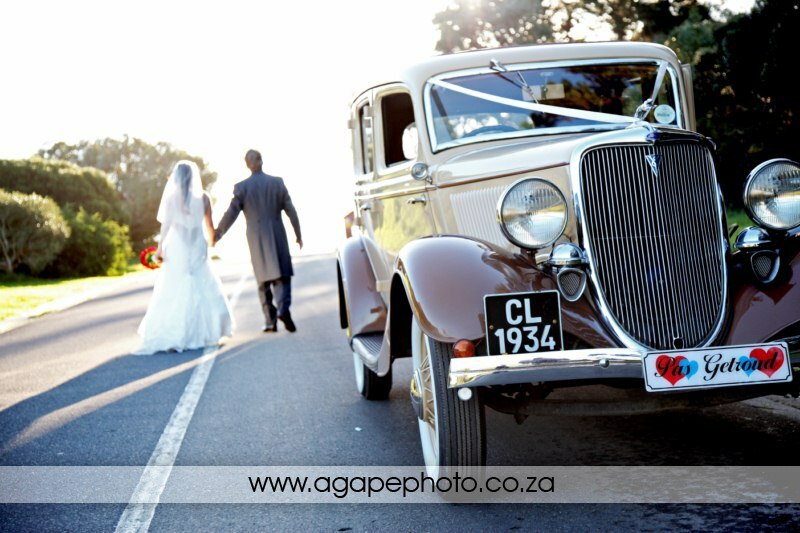 Elsa and Scholtz decided to get married during the winter at SUIKERBOSSIE RESTAURANT & FUNCTION VENUE near Houtbaai. 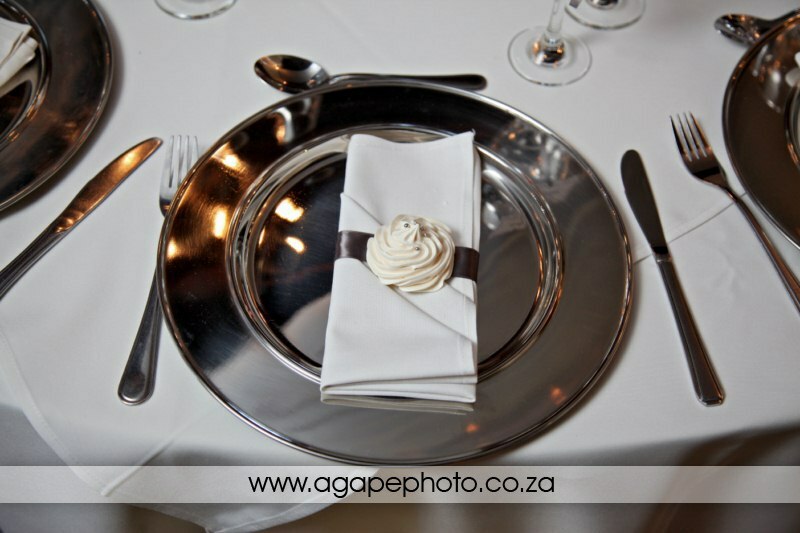 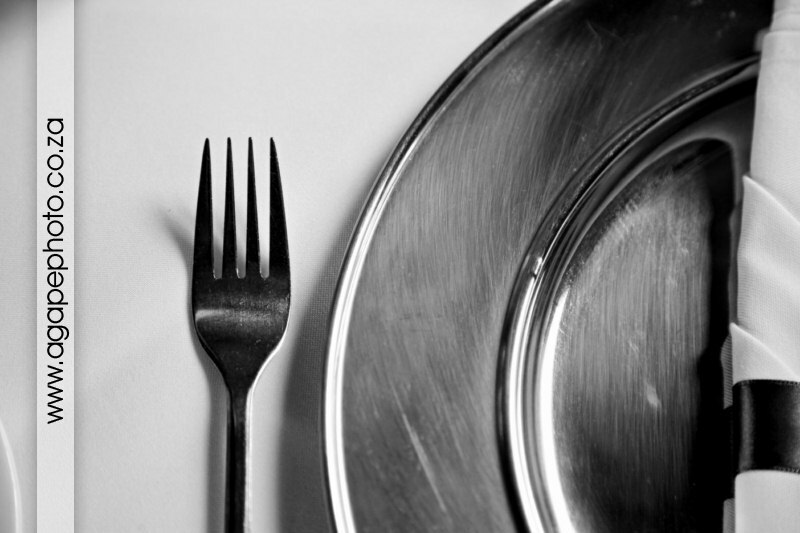 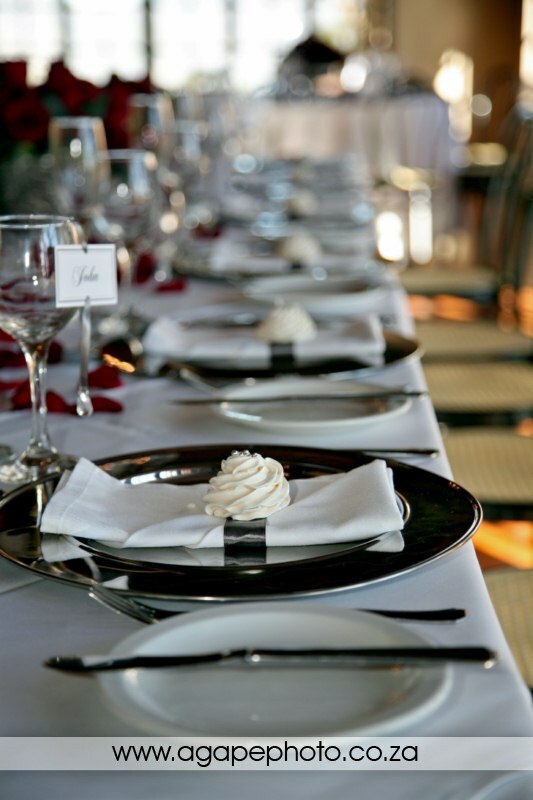 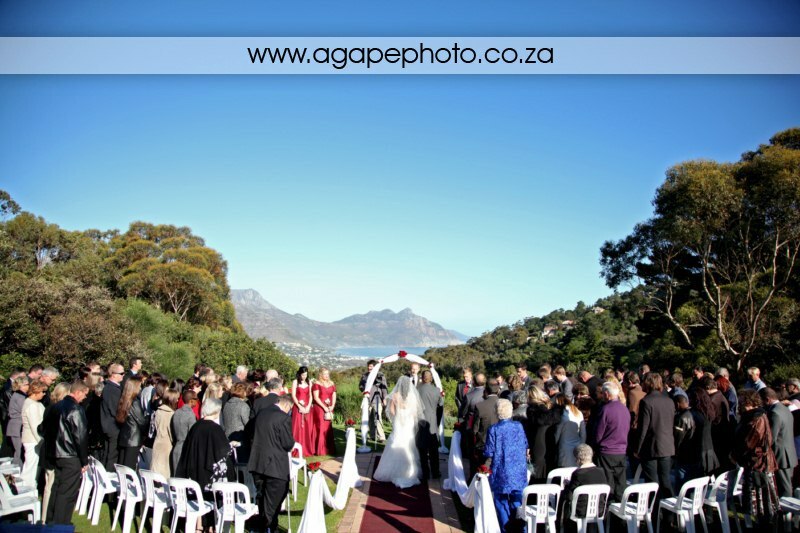 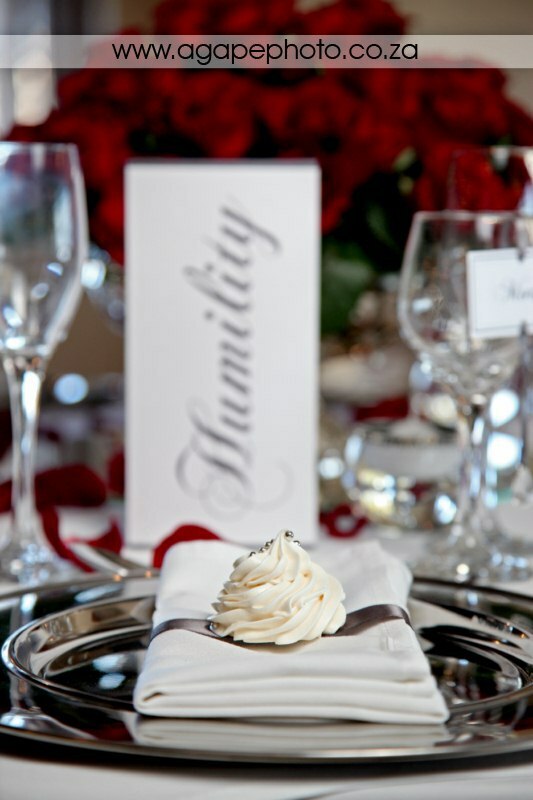 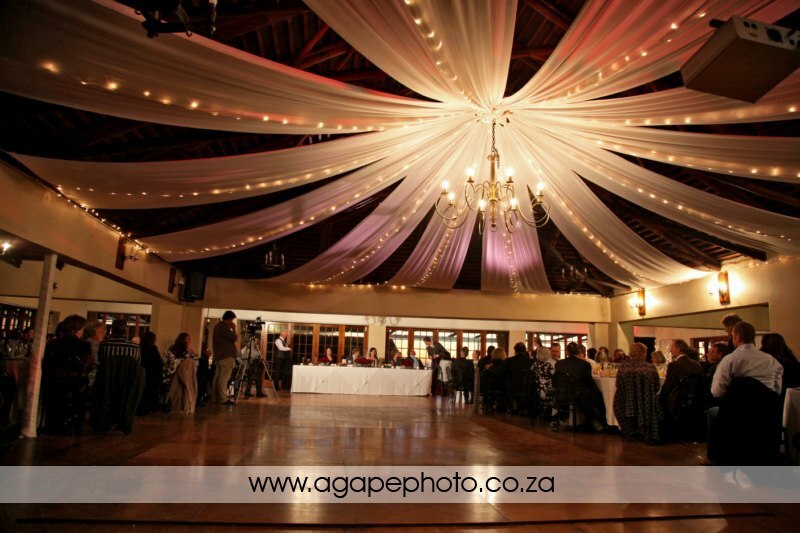 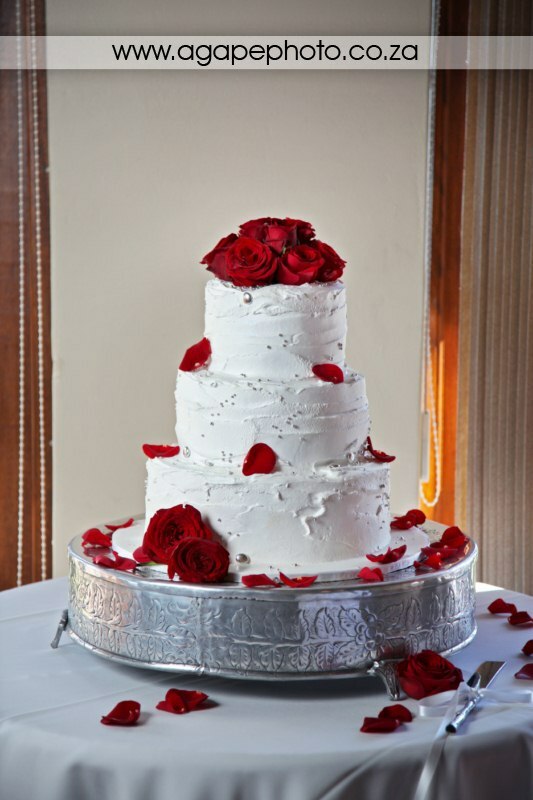 What a great venue with awesome views, great service and delicious food. 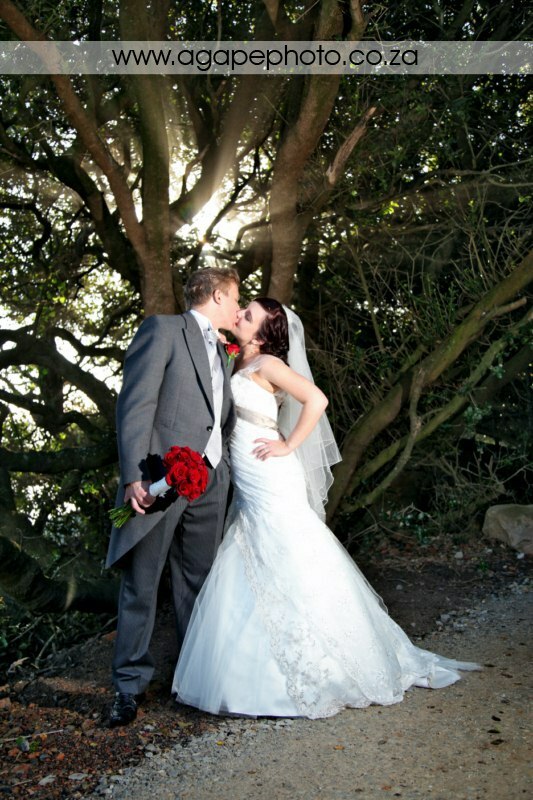 We took photos at Llundudno and we were truly Blessed by the AWESOME weather during the day. 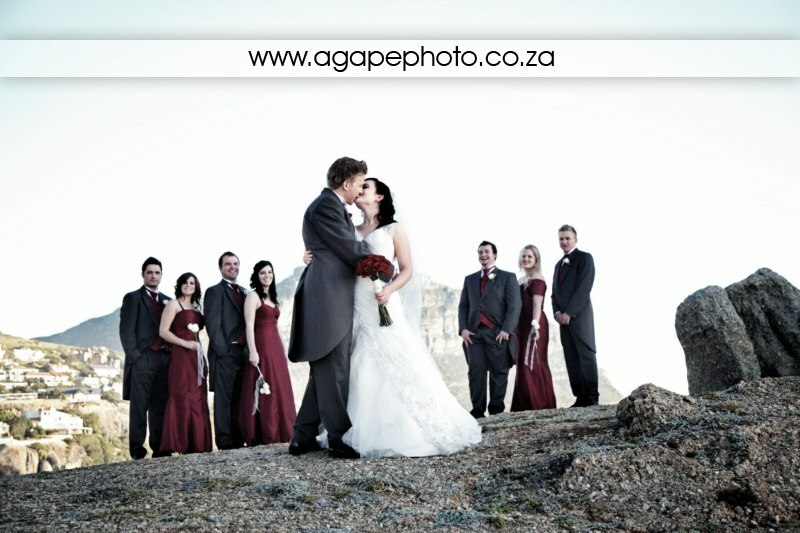 This is a great collection of images Charl, I absolutely love the ones on the ledge! 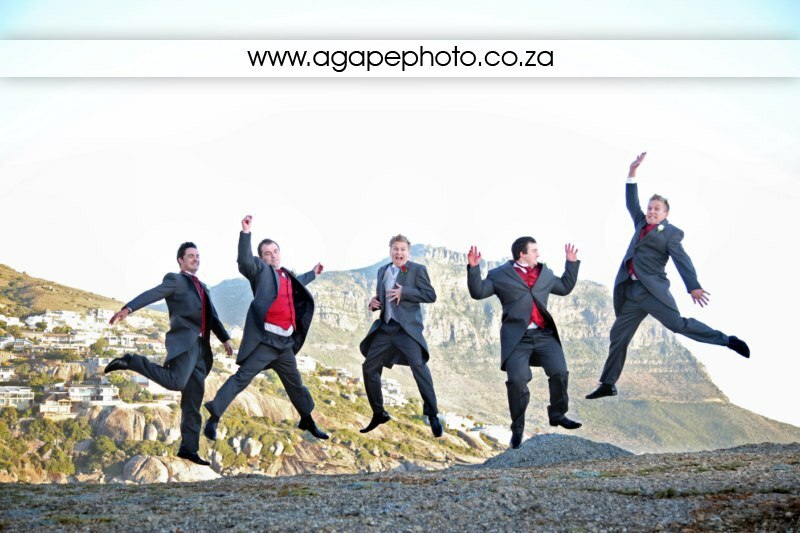 Wow..wow..wow!! 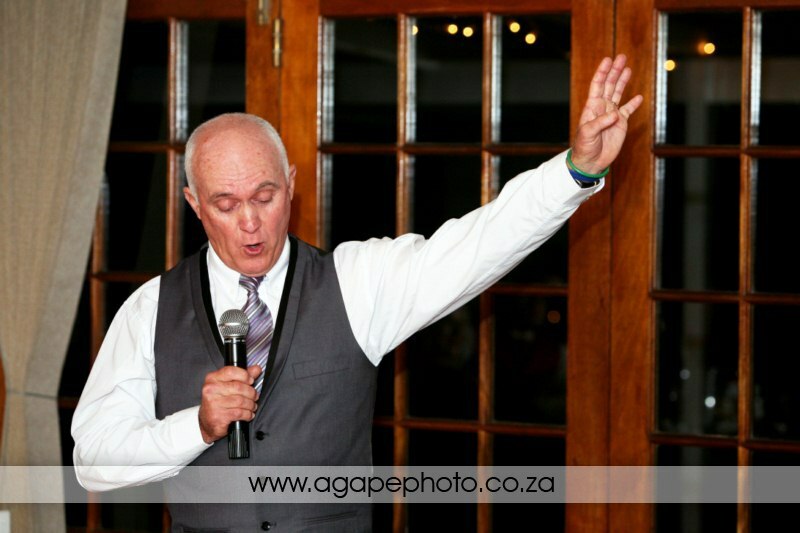 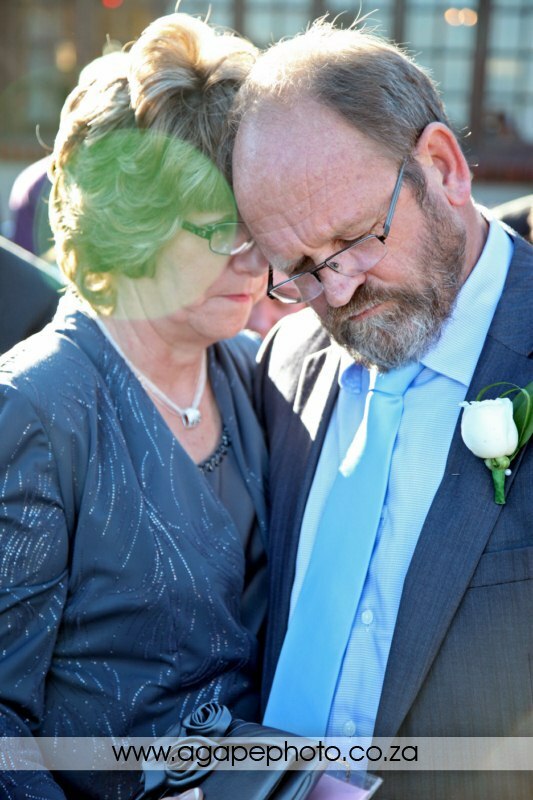 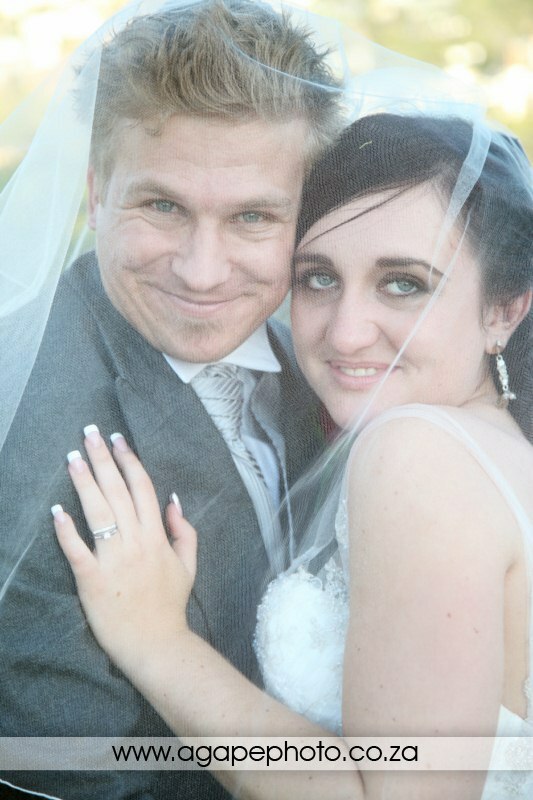 Jy het GREAT met Charl en Elsa se onderskeie matriekafskeide gedoen MAAR die keer het jy jouself oortref!!! 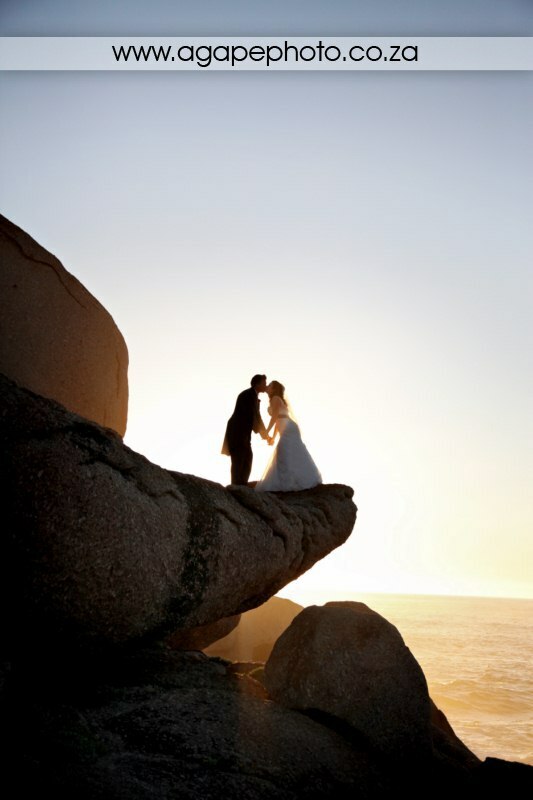 Absoluut FANTASTIES. 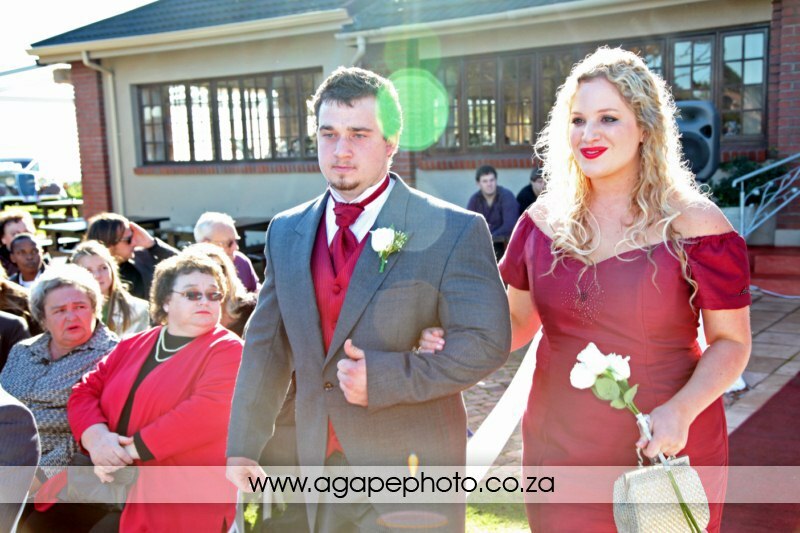 Well done Charl !!!! 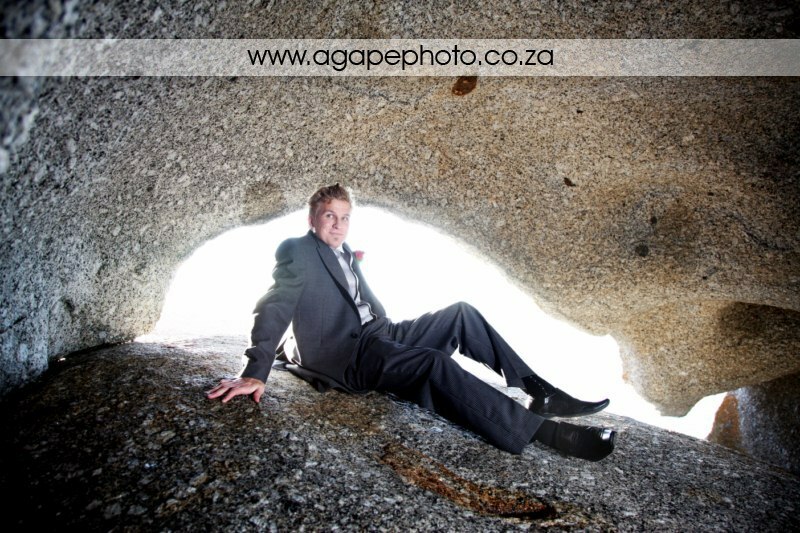 Hi, Charl!! 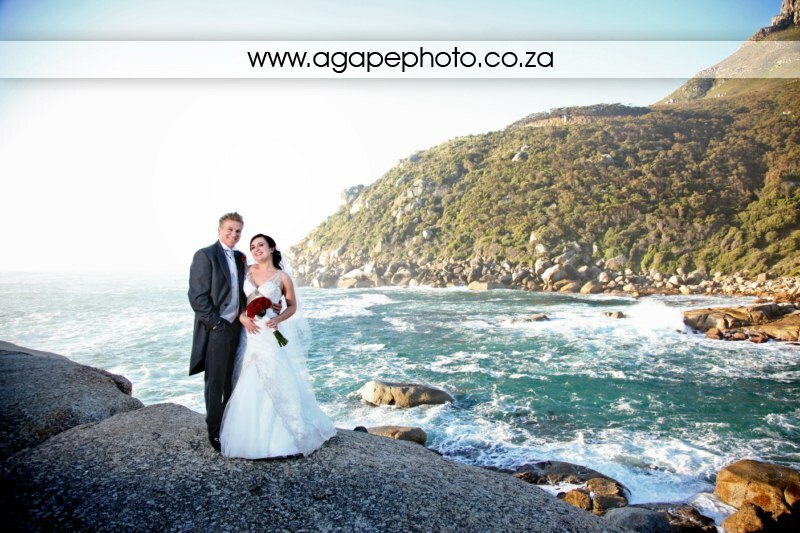 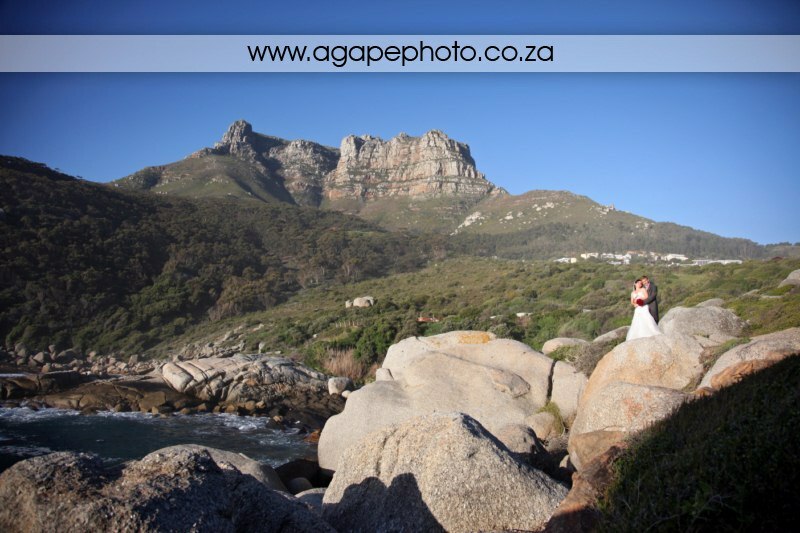 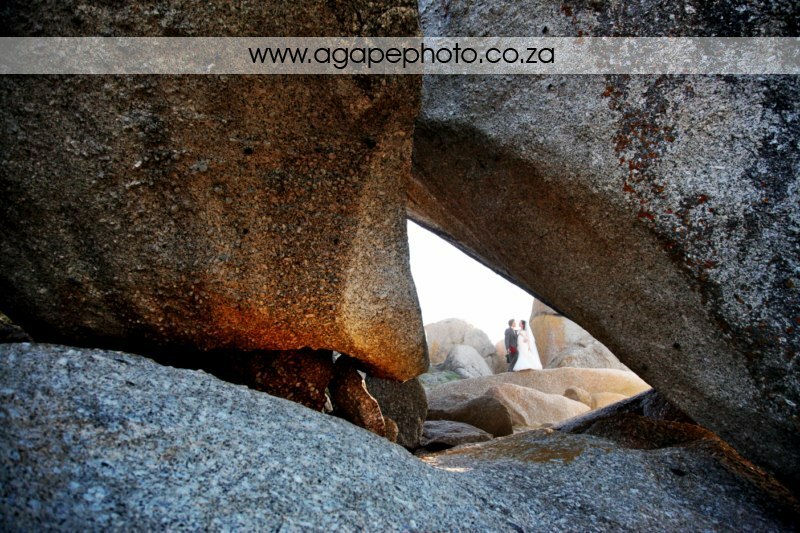 Sjoe, maar die foto's by die beach en in natuur is absoluut amazing!! 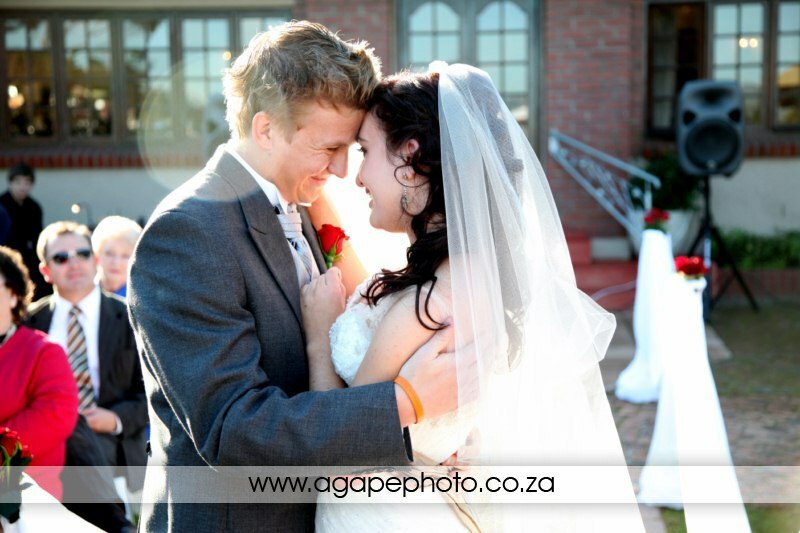 Jy't regtig vir 'n groot verskeidenheid gesorg, dankie. 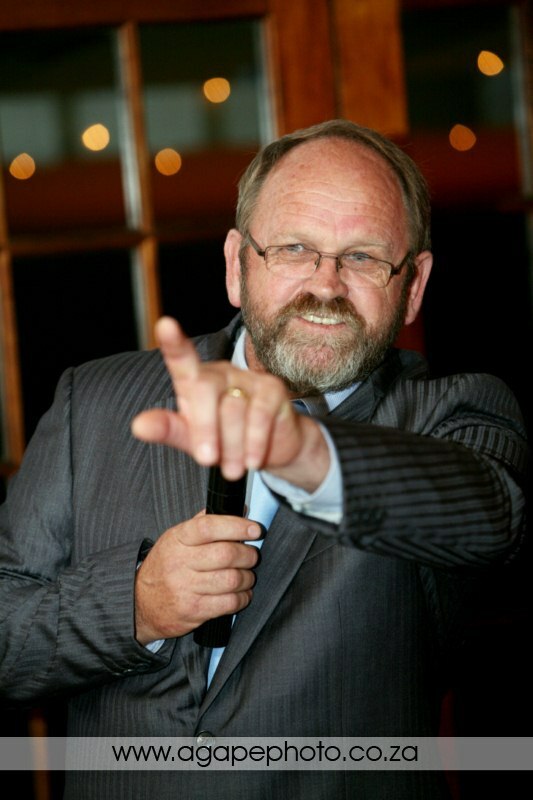 Pragtig pragtig! 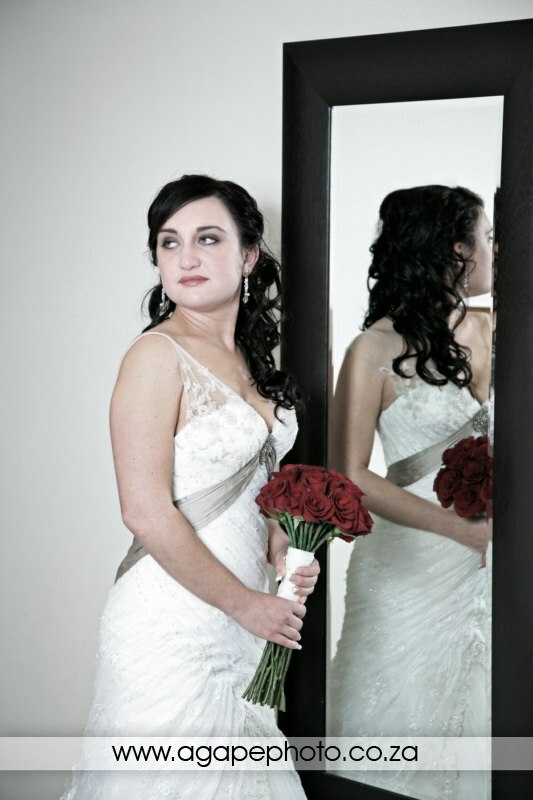 Elsa - 'n lieflike rok, classy en niks uitspattig nie. 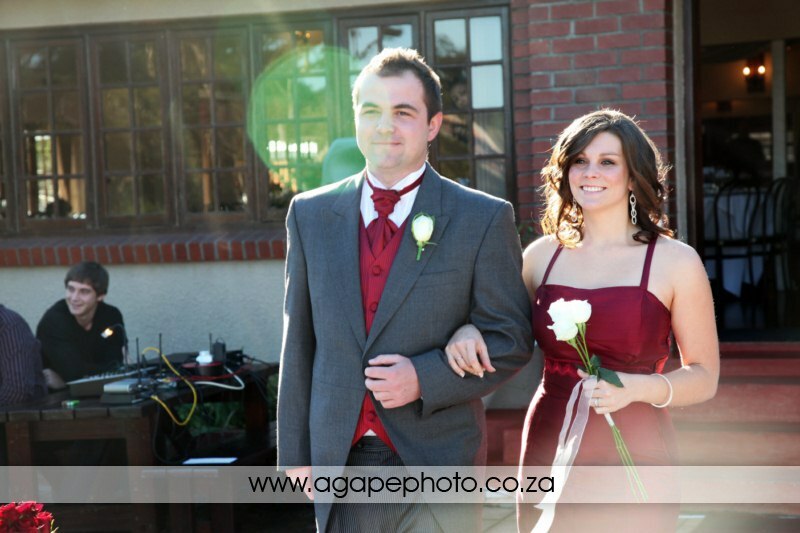 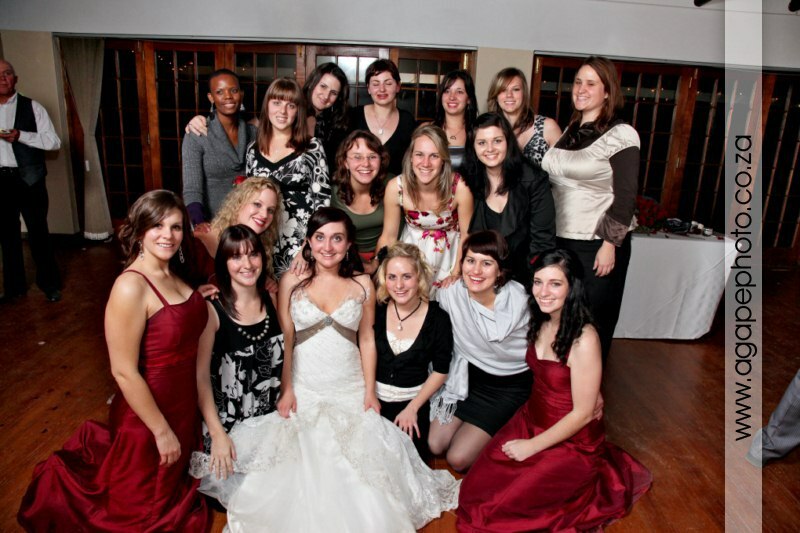 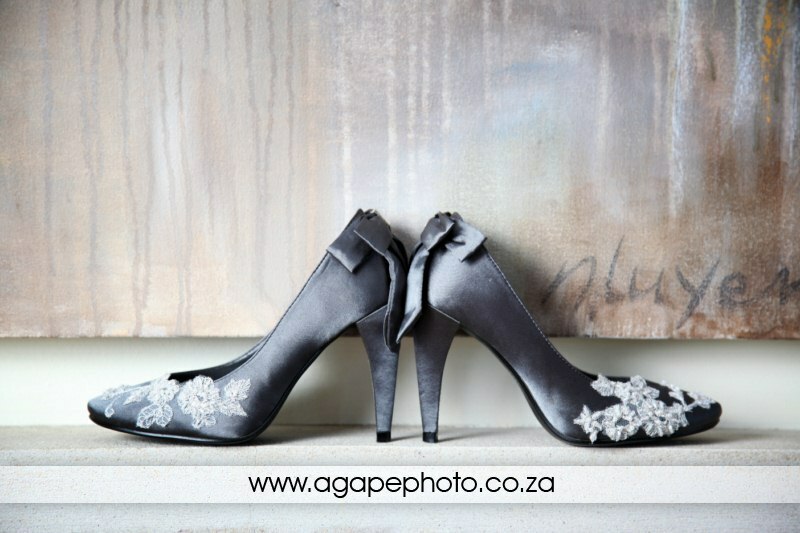 Jy het stunning en so gelukkig gelyk! 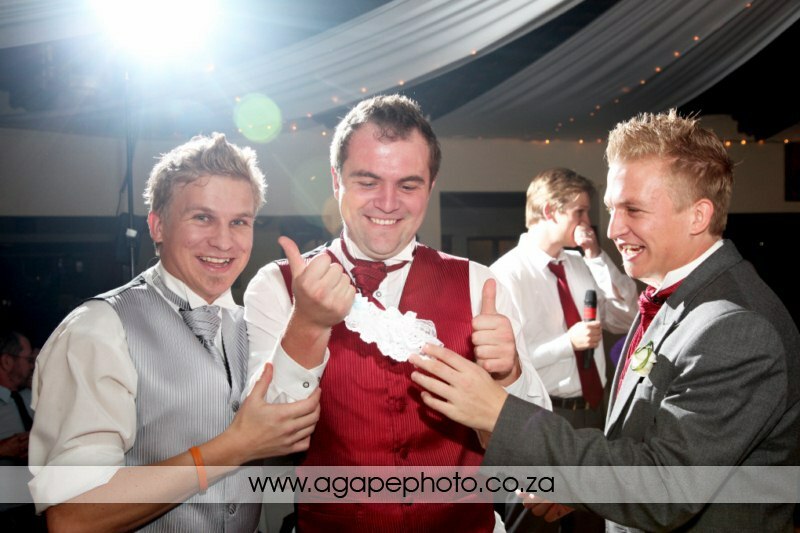 Mal oor die skoene! 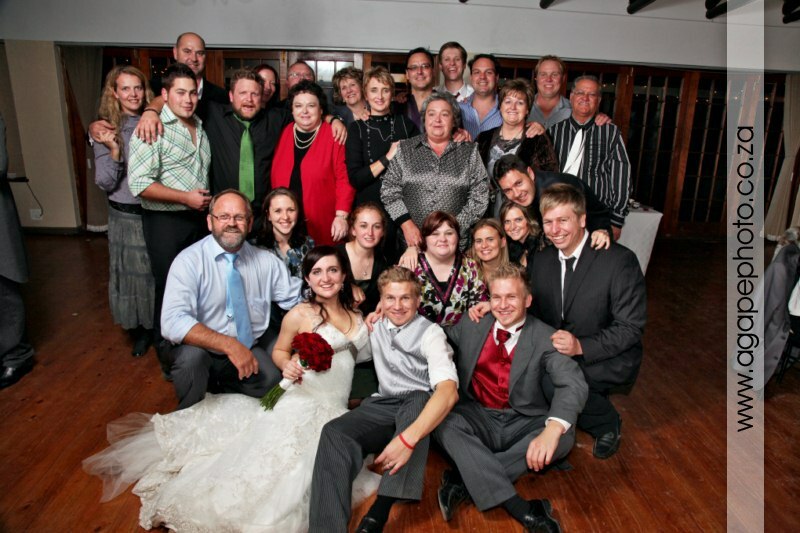 Ilz, jy het so mooi gelyk! 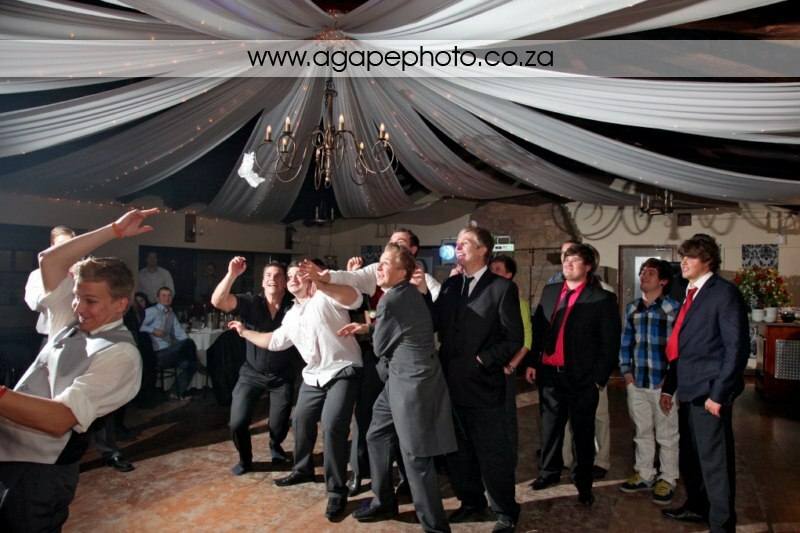 Nice shots Charl. 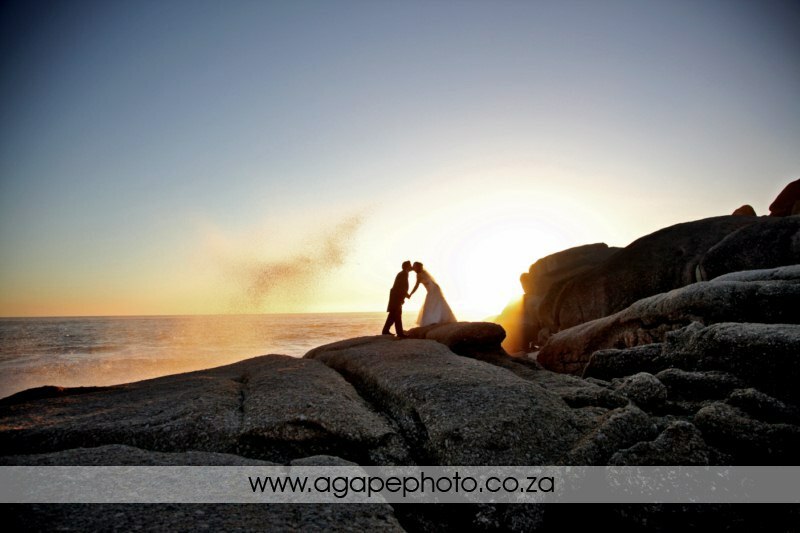 love the beach and rocks shots!!! 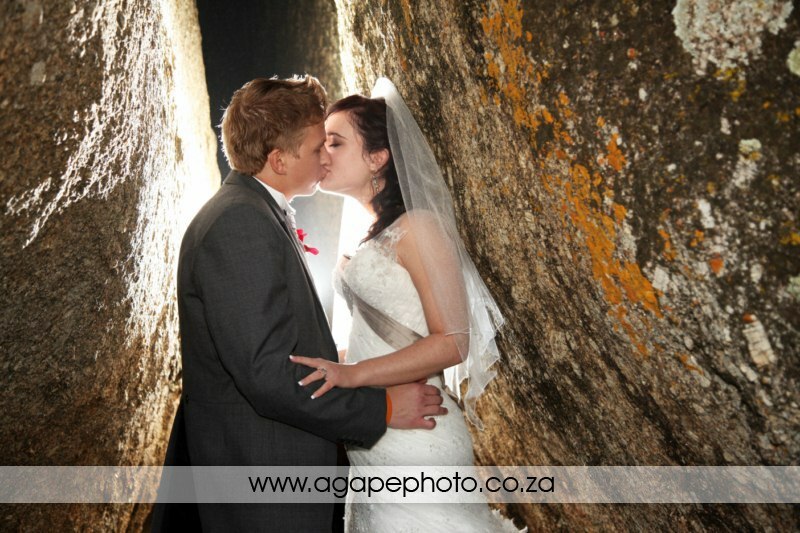 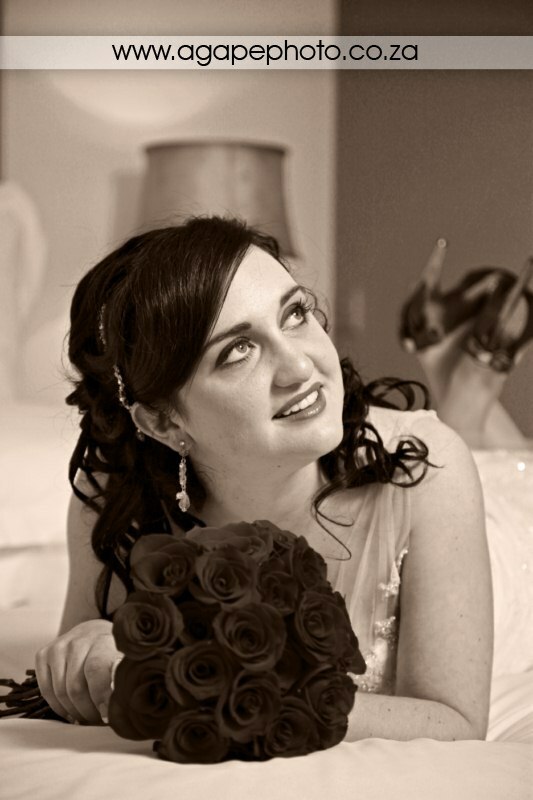 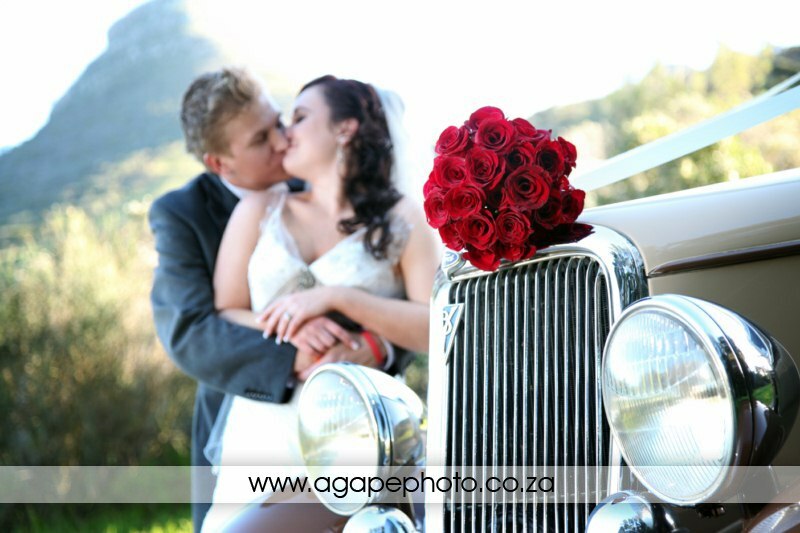 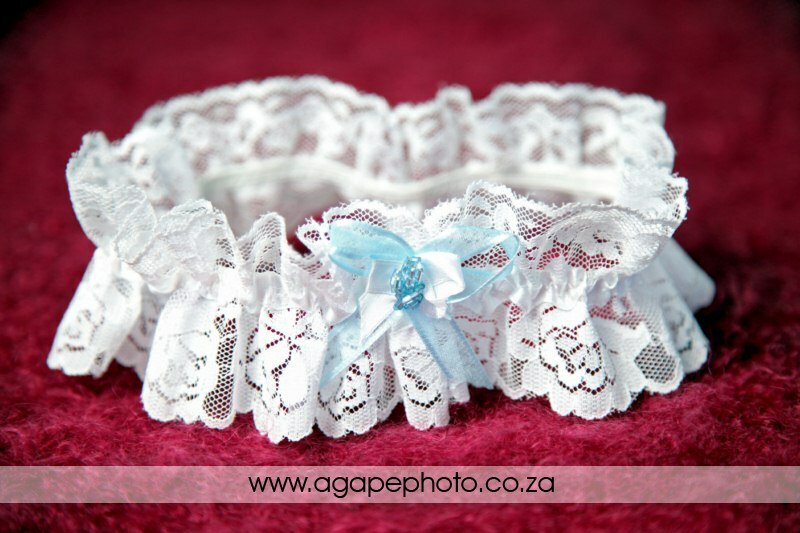 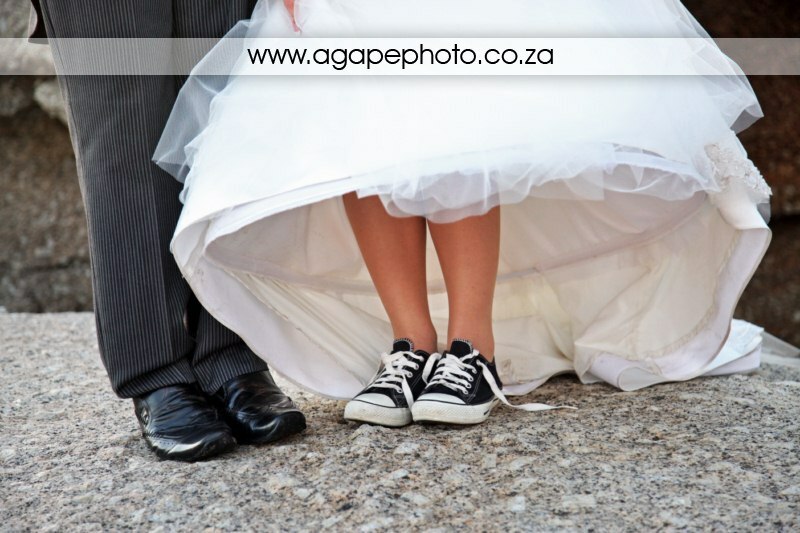 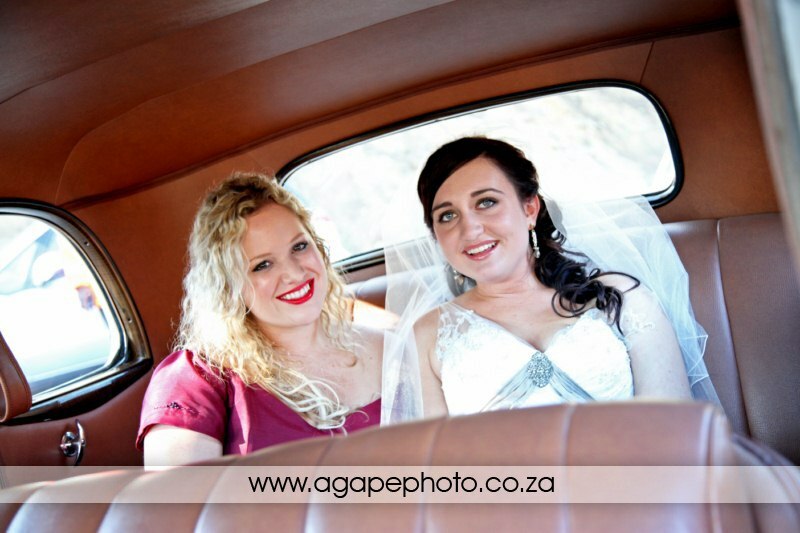 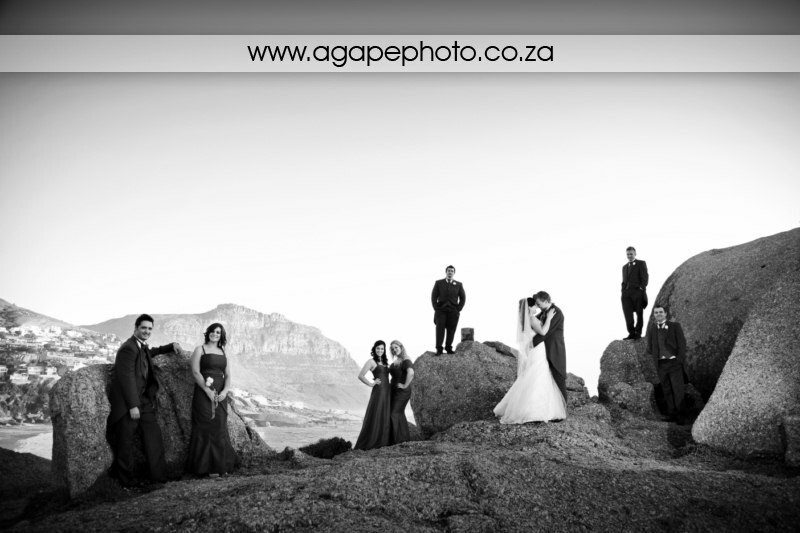 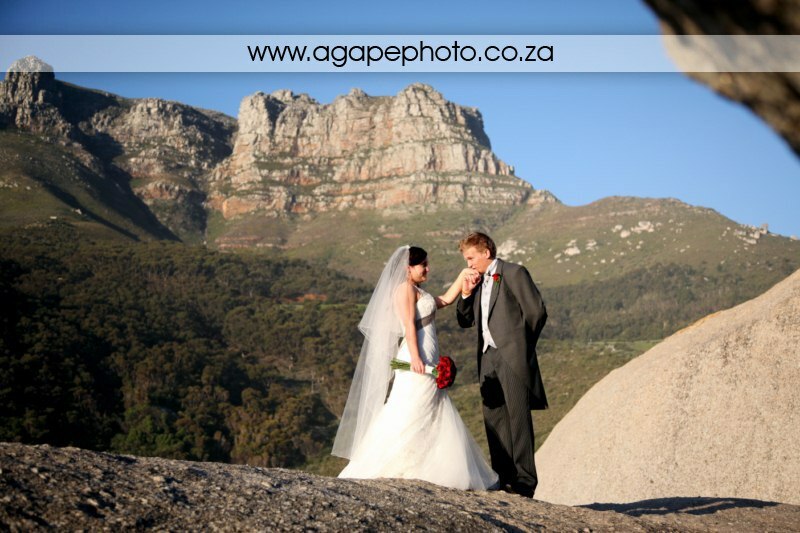 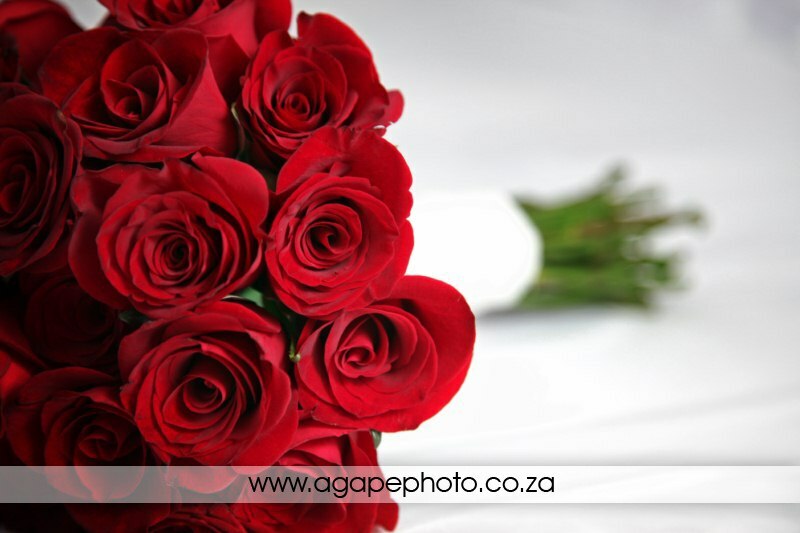 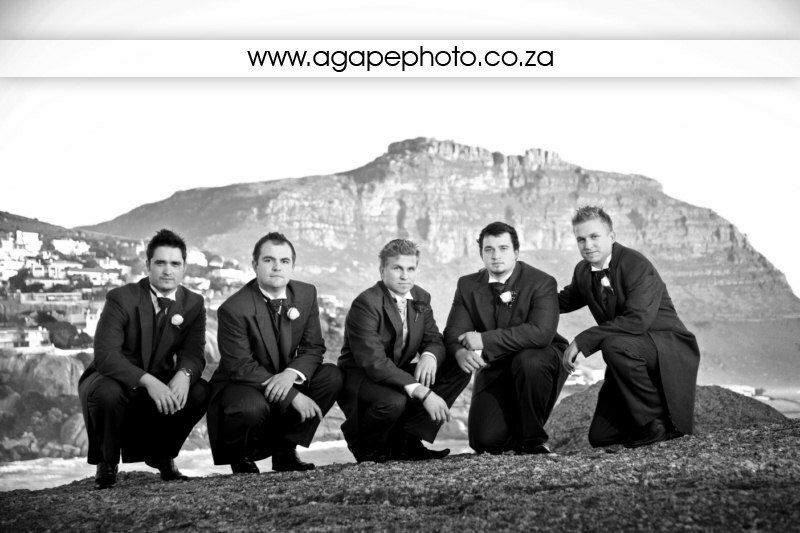 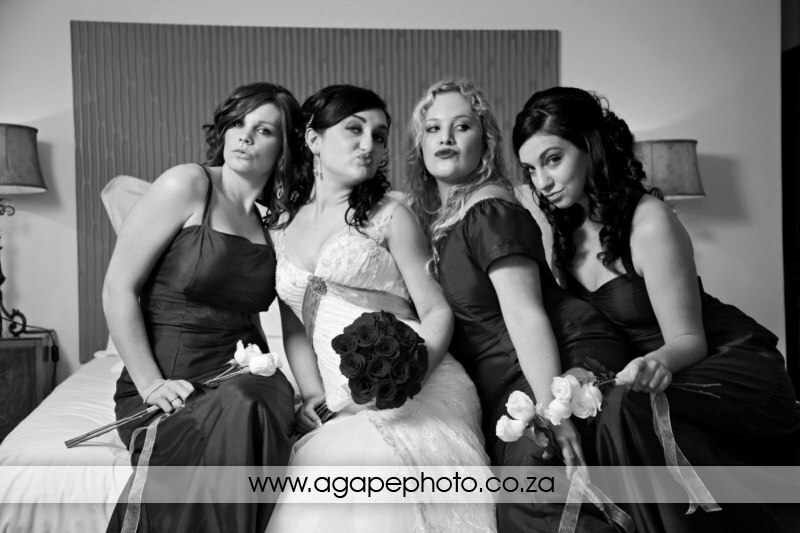 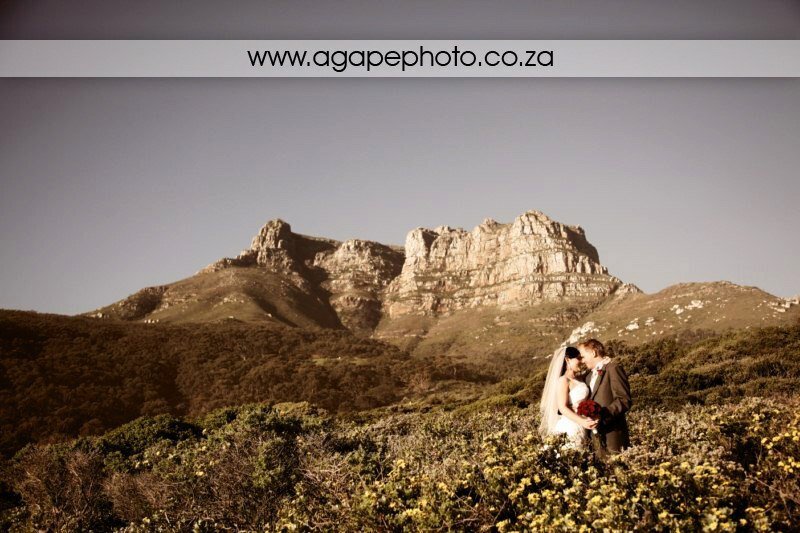 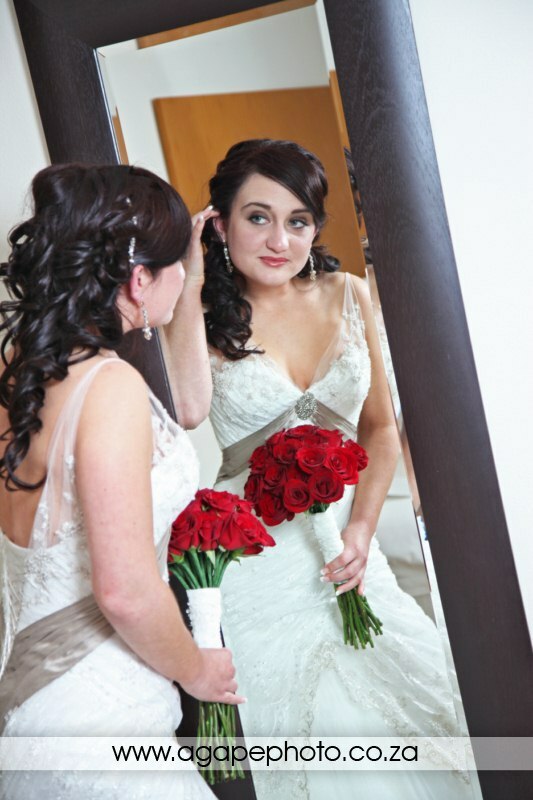 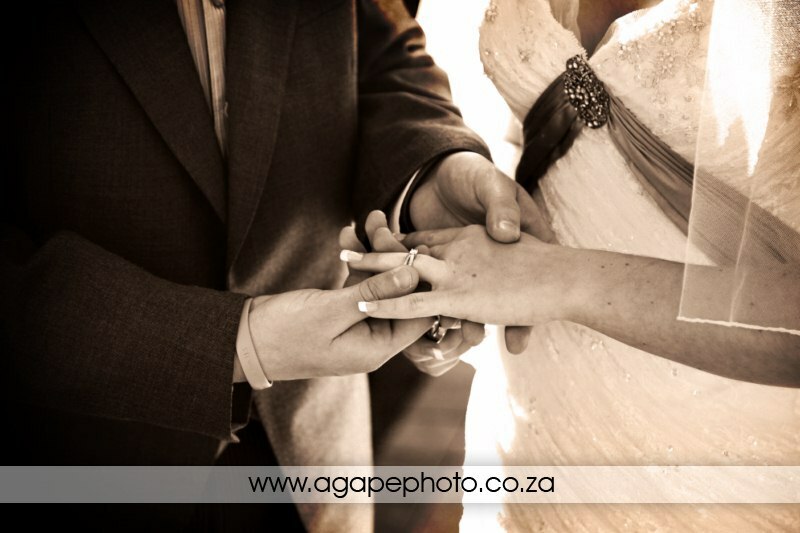 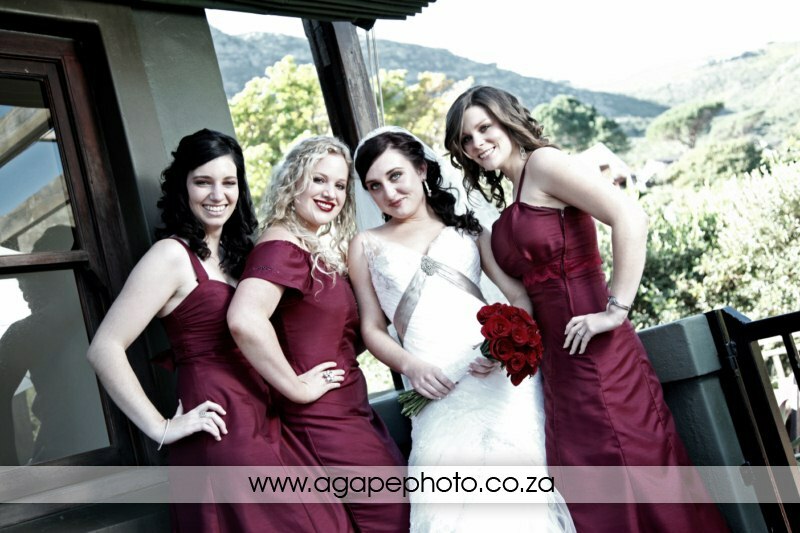 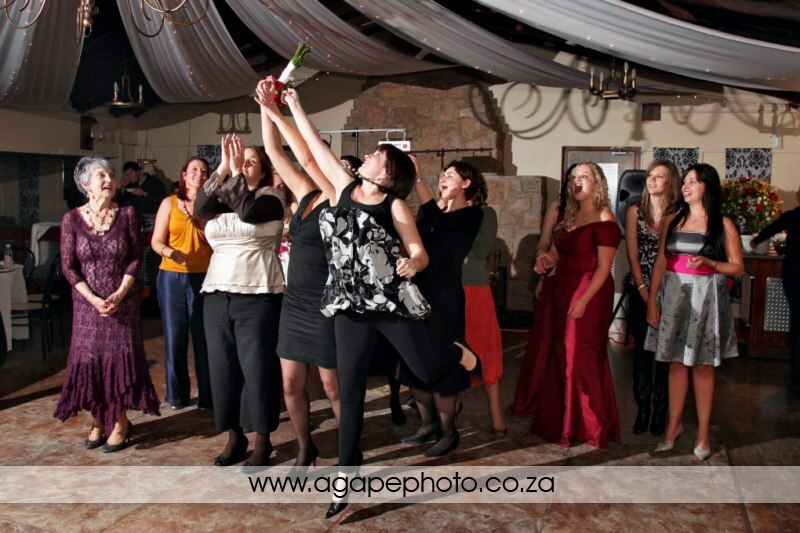 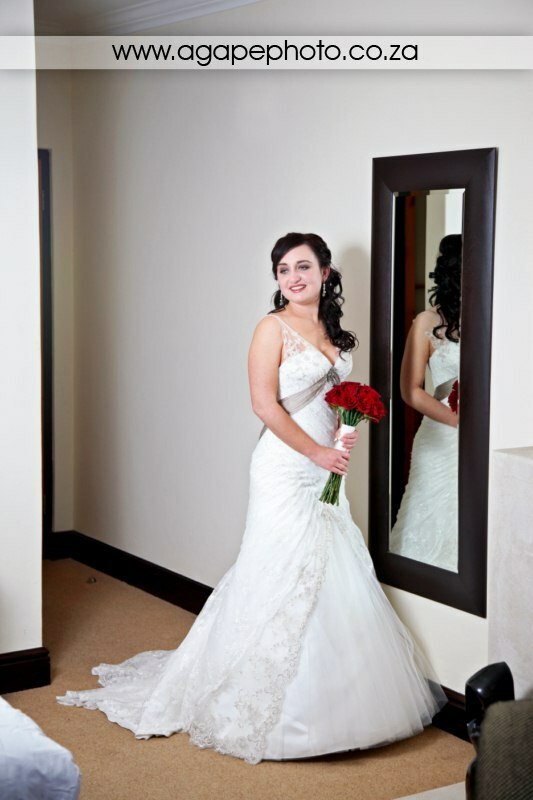 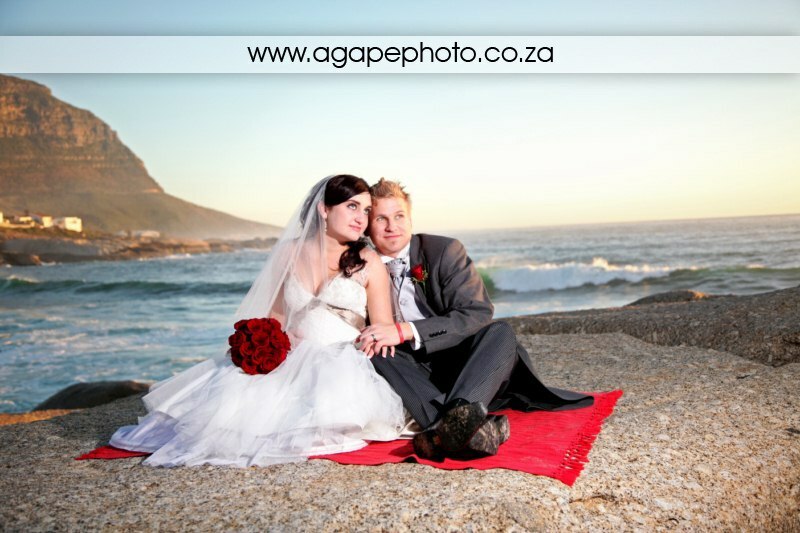 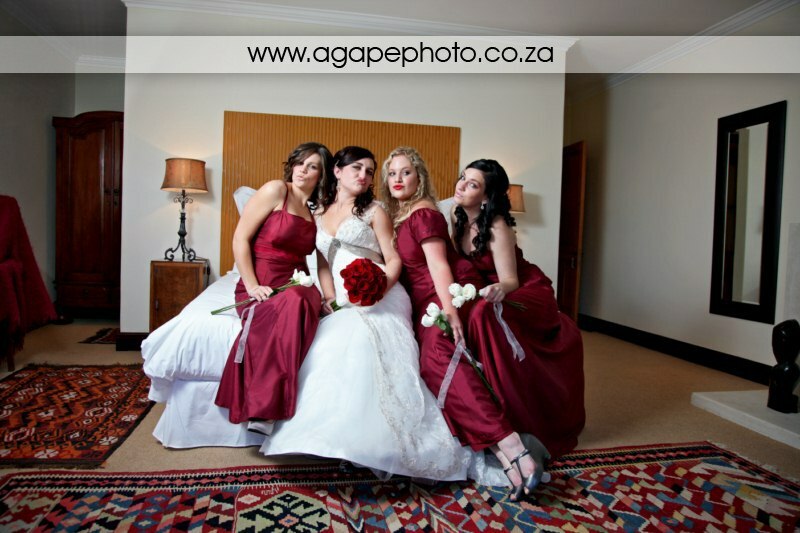 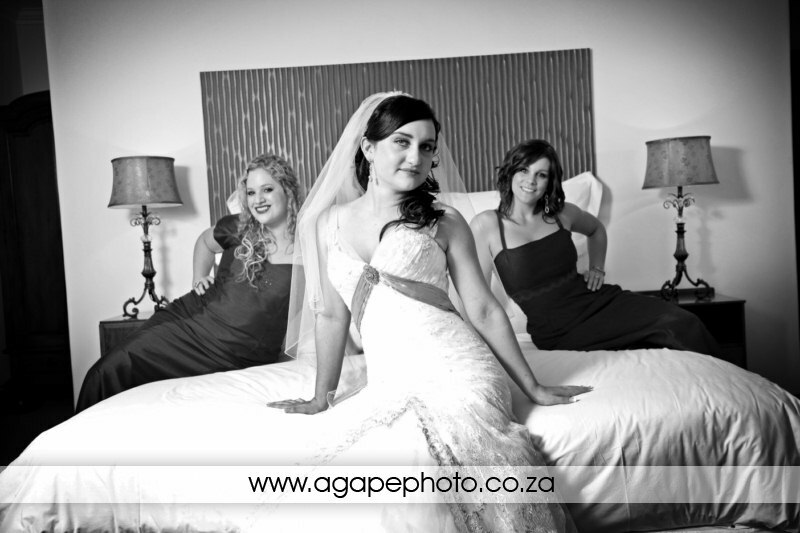 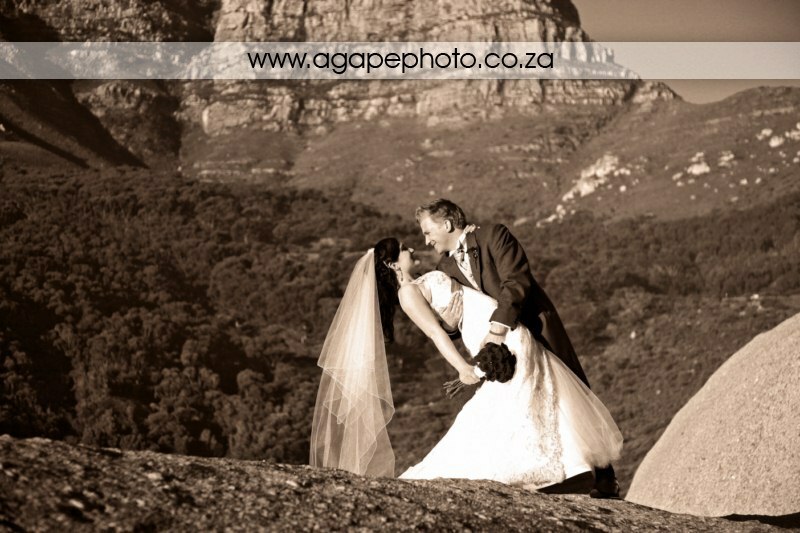 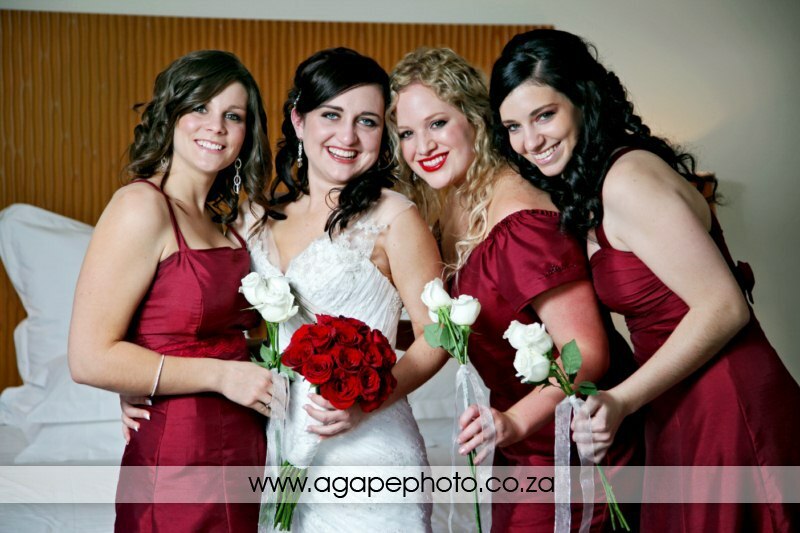 well done vir die baie bekwame fotograaf, en die lieflike, pragtige bruidspaar. 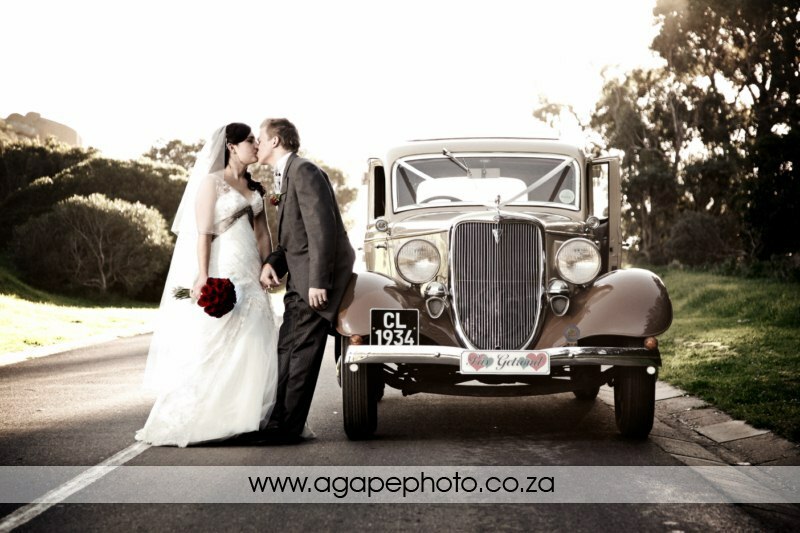 Hi Charl, that is beautifl well done everything is beautiful, great photographs. 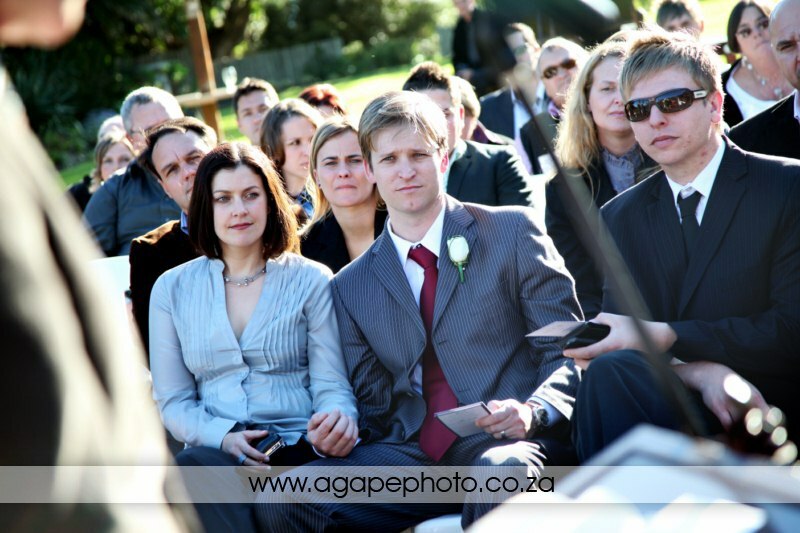 HI were was the ceremony held? 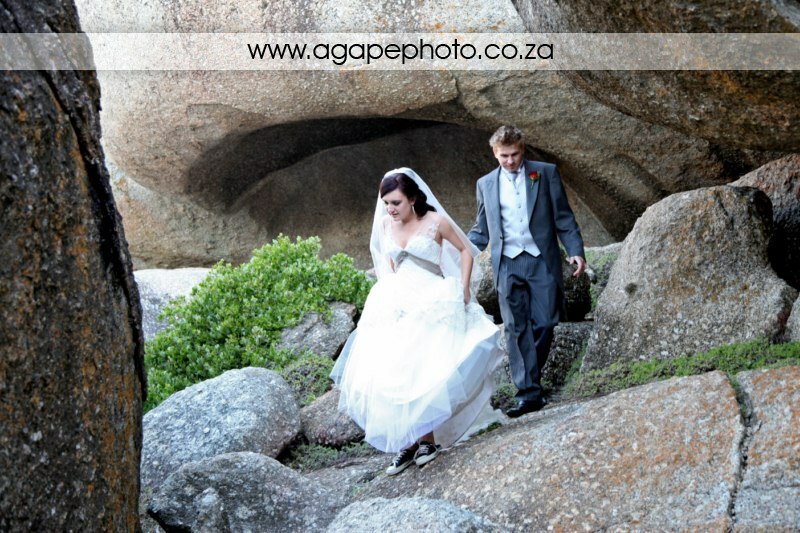 I would love to get married there! 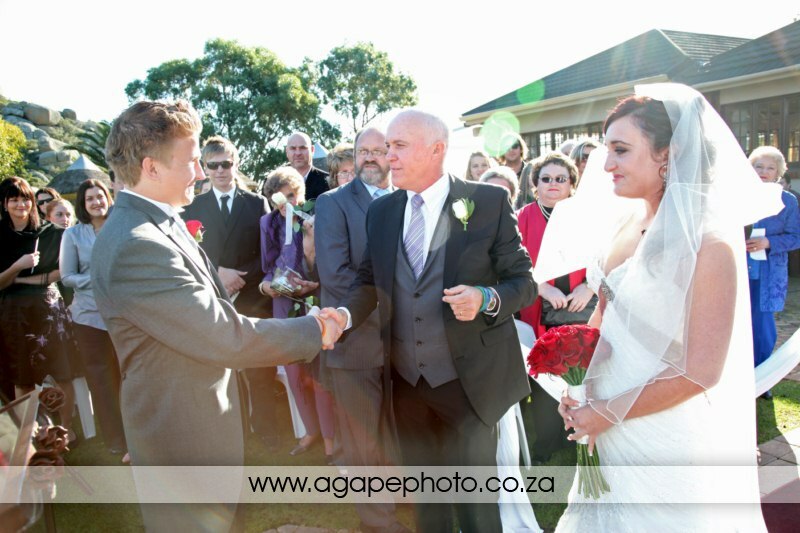 The ceremony was at Suikerbossie. 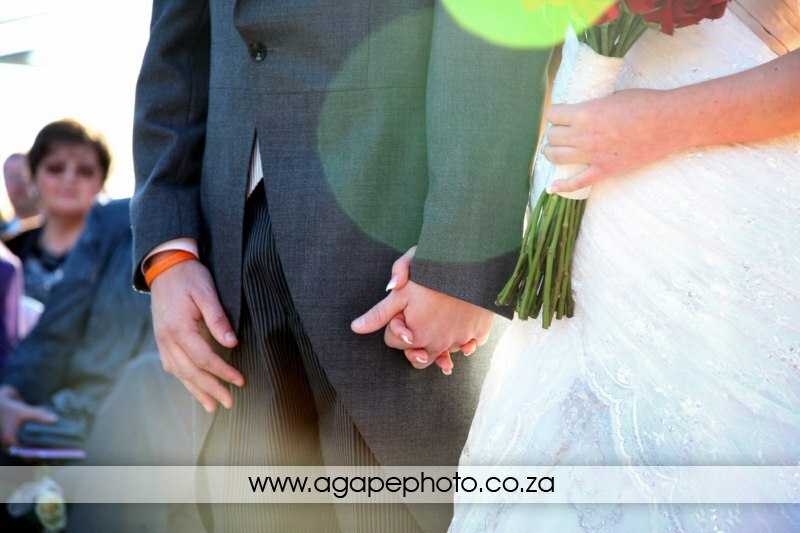 There is an active link to their website part of the post. 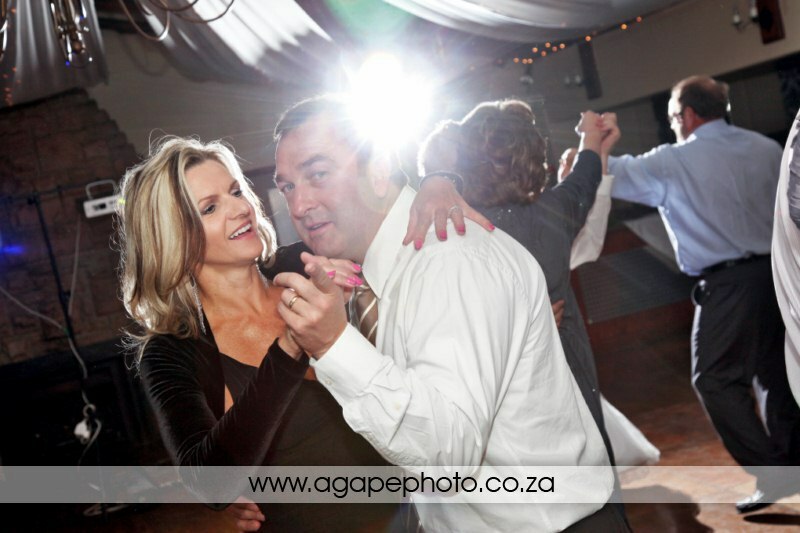 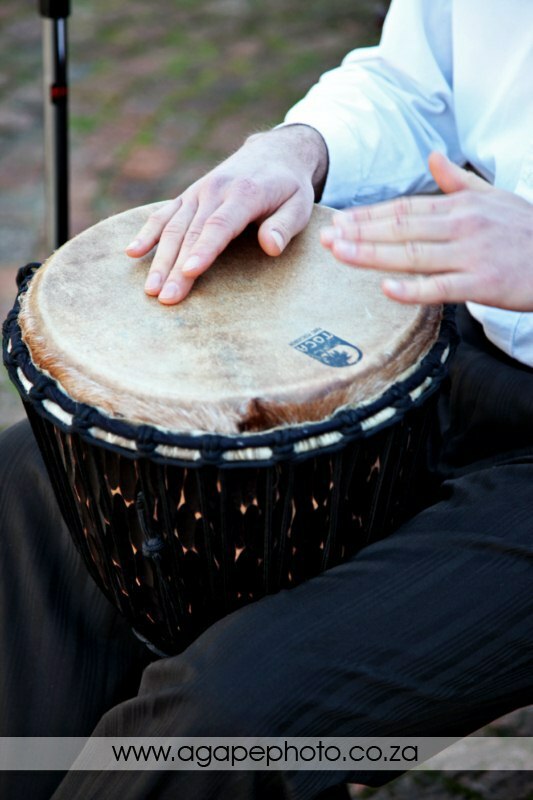 DJ Dean also played at my friends wedding! 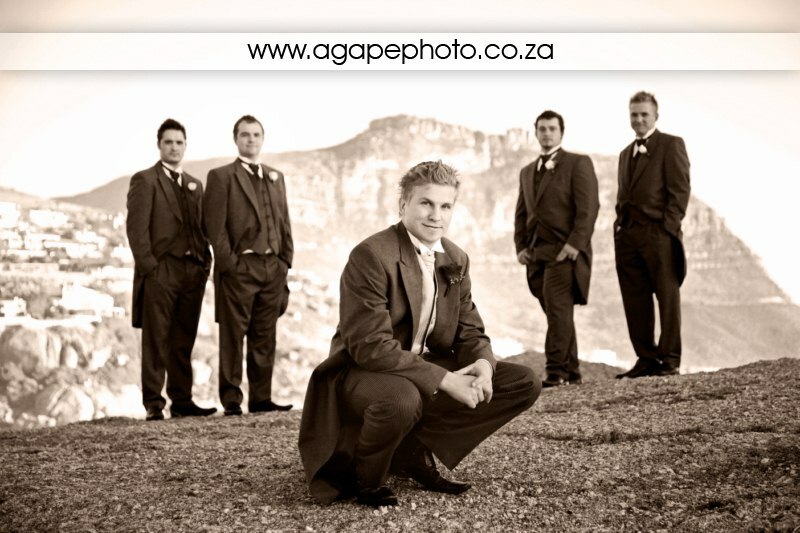 I would recommend him to everybody! 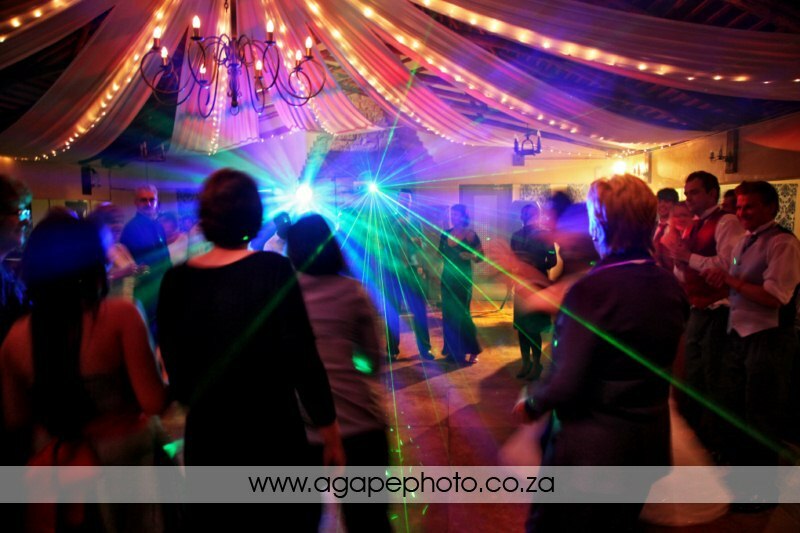 www.djdeansa.co.za is his website if I remember correctly.